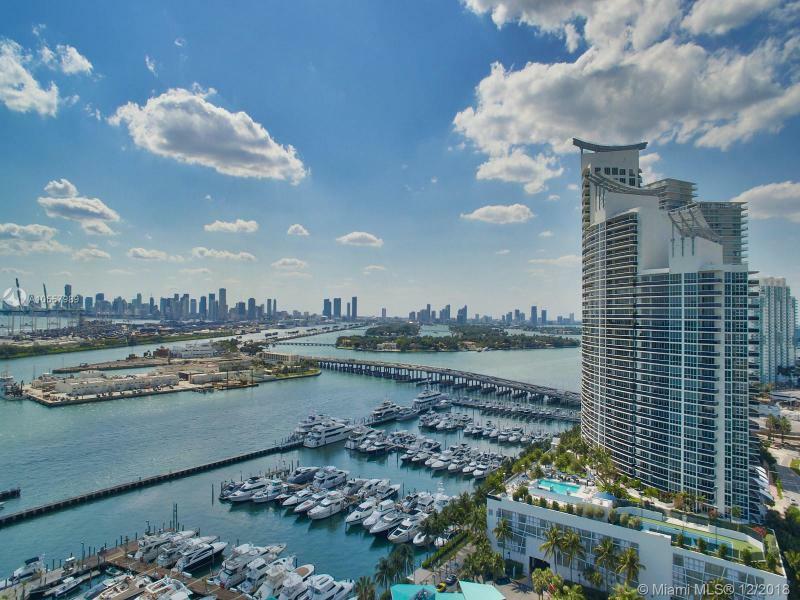 The Murano Grande is a 270-unit, 38-floor tower. 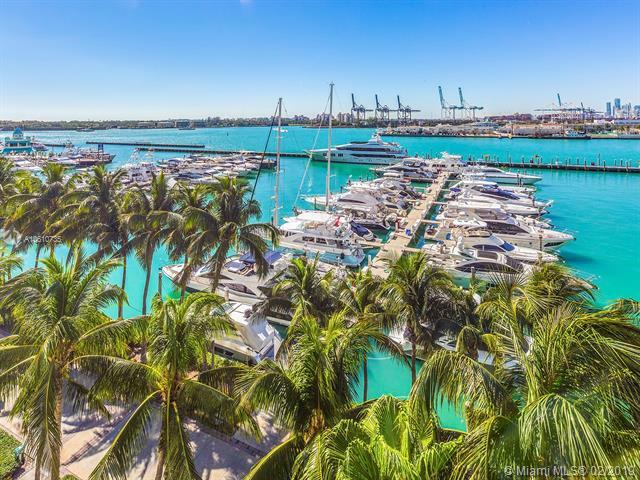 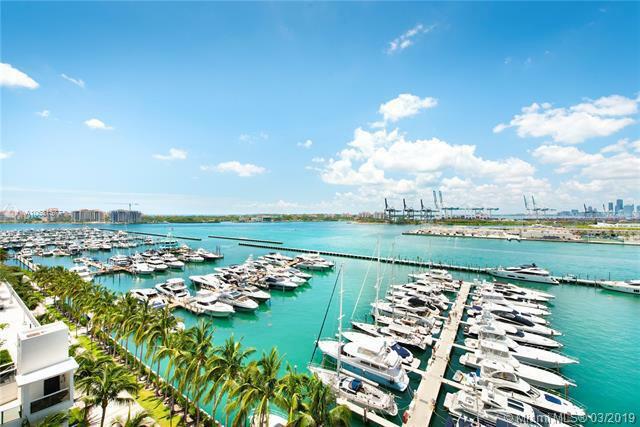 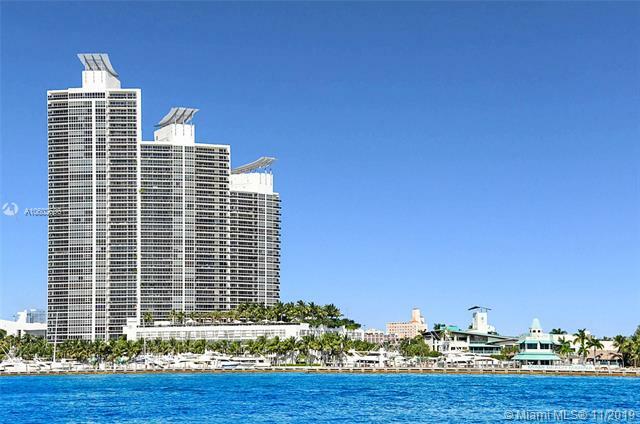 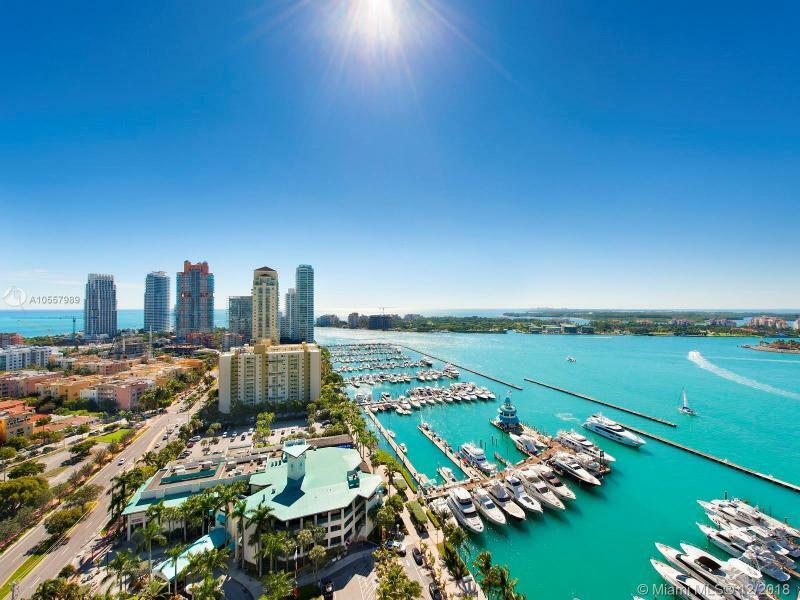 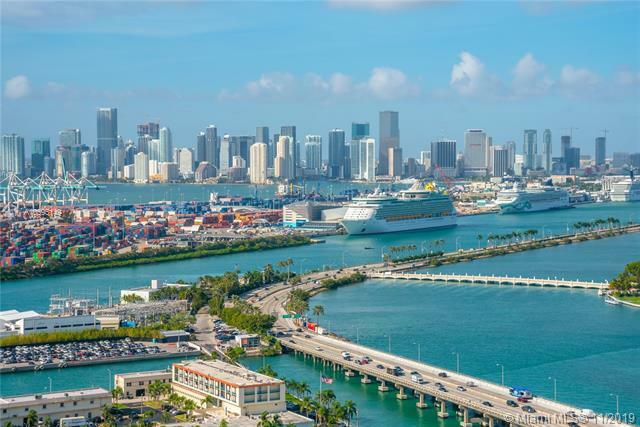 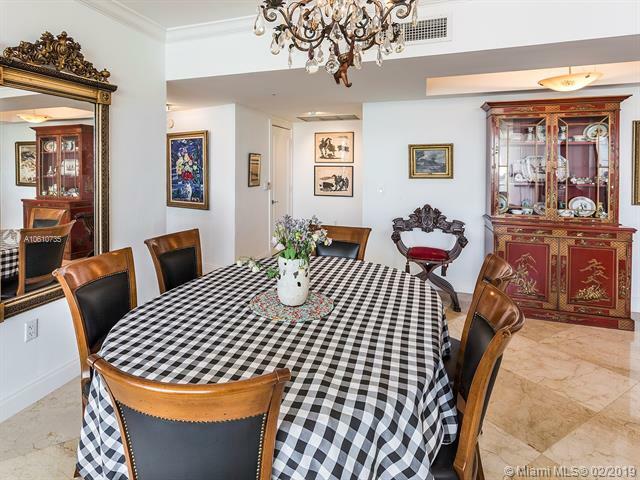 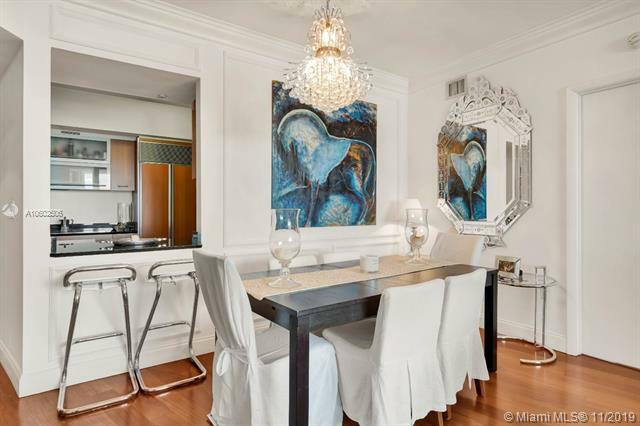 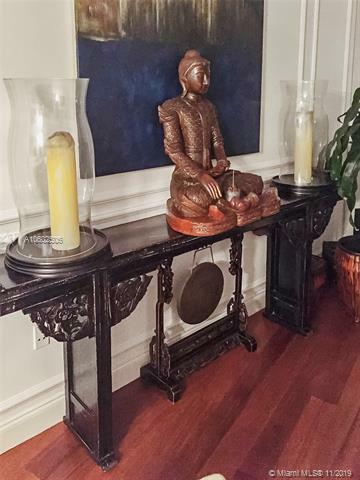 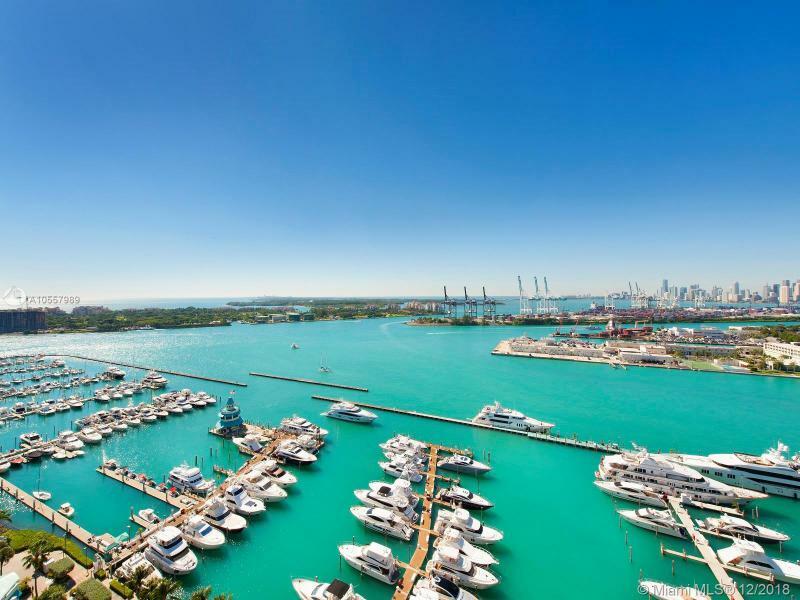 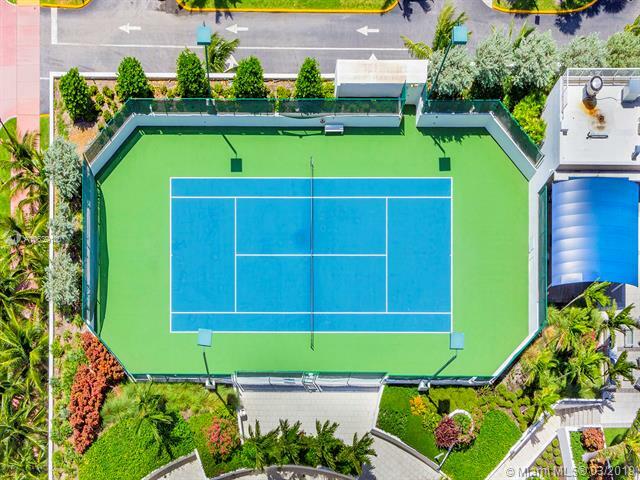 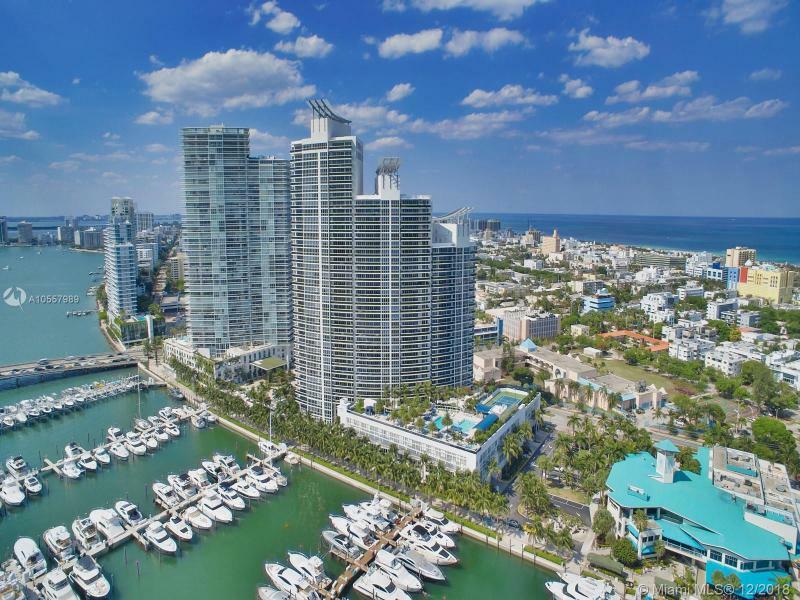 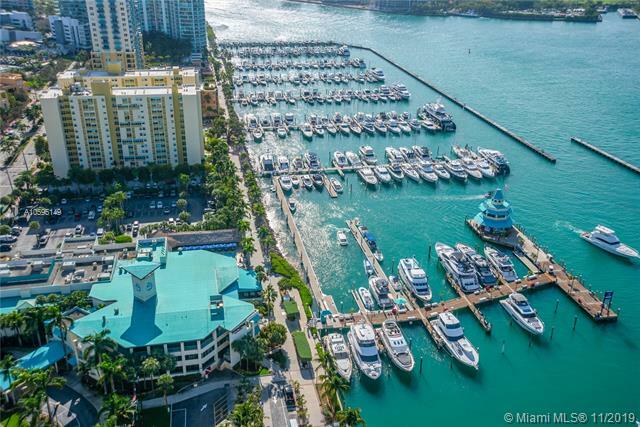 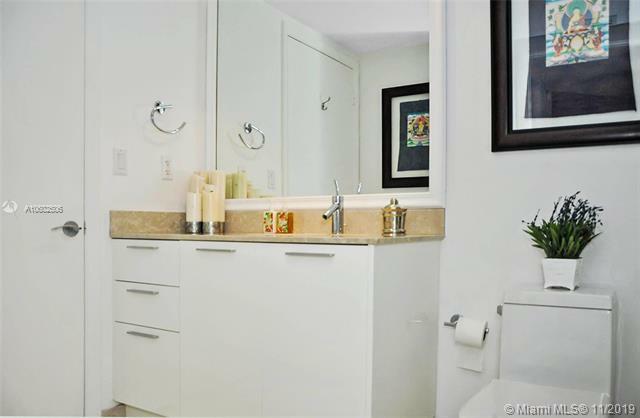 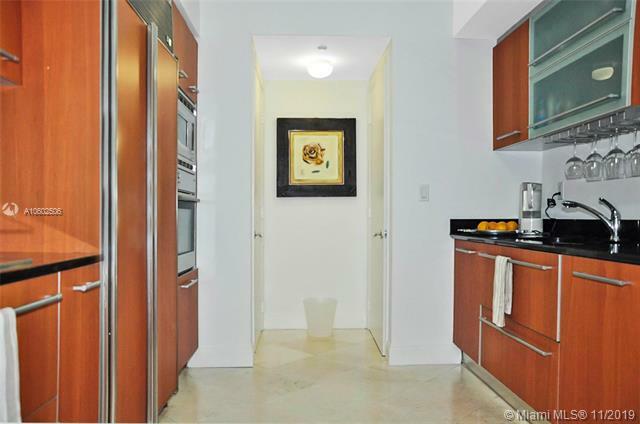 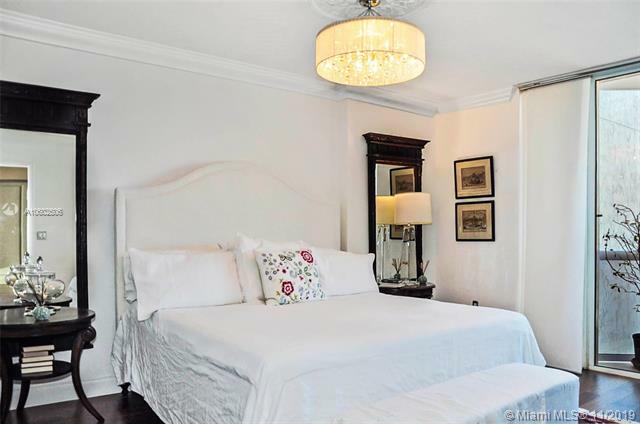 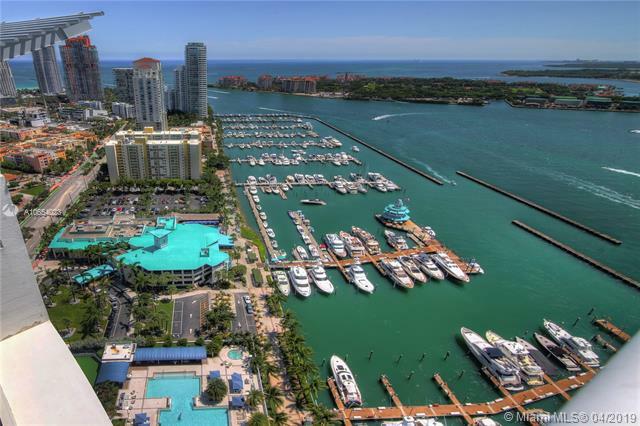 It is in the South of Fifth district of South Beach and located directly in front of the Miami Beach Marina. 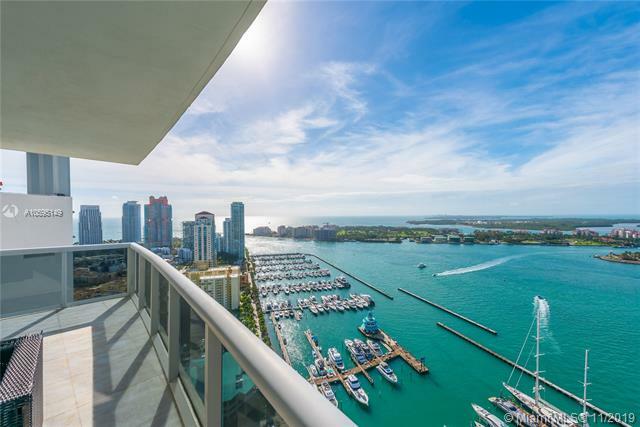 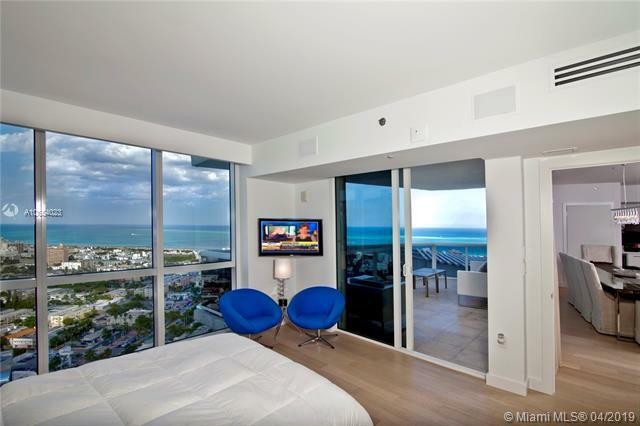 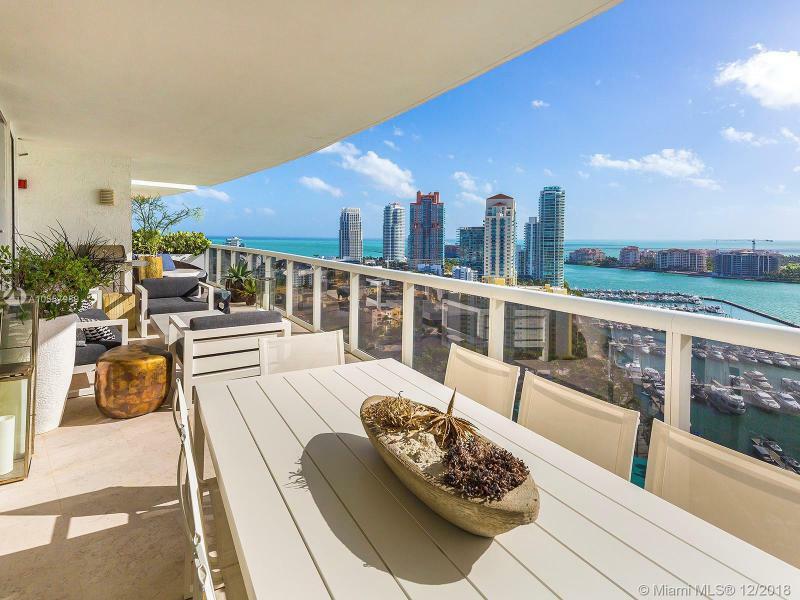 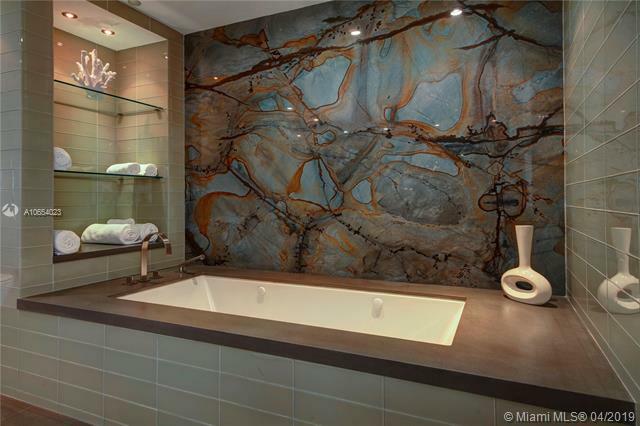 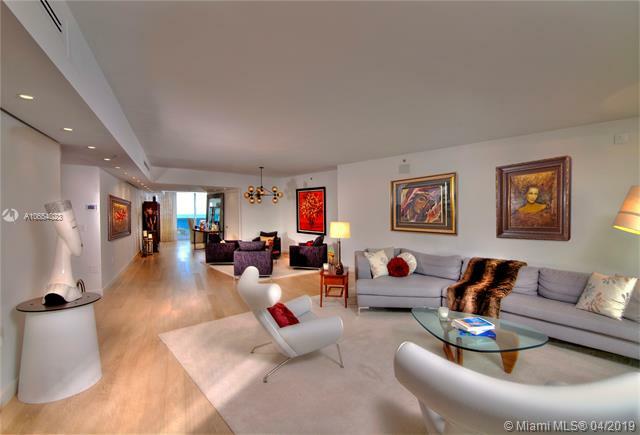 The Murano Grande boasts some of the largest and most luxurious residences anywhere in South Beach. 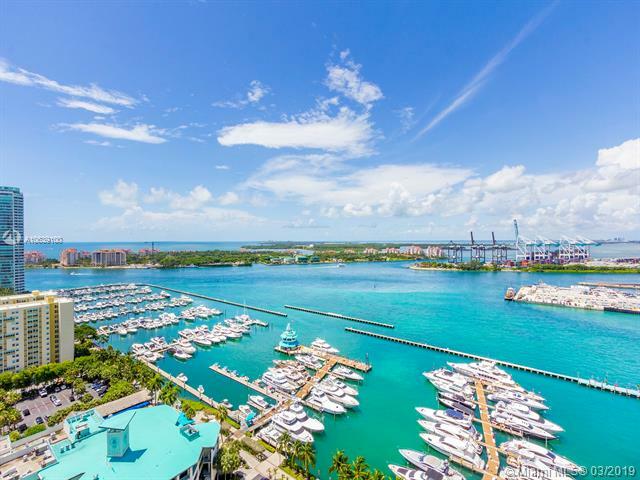 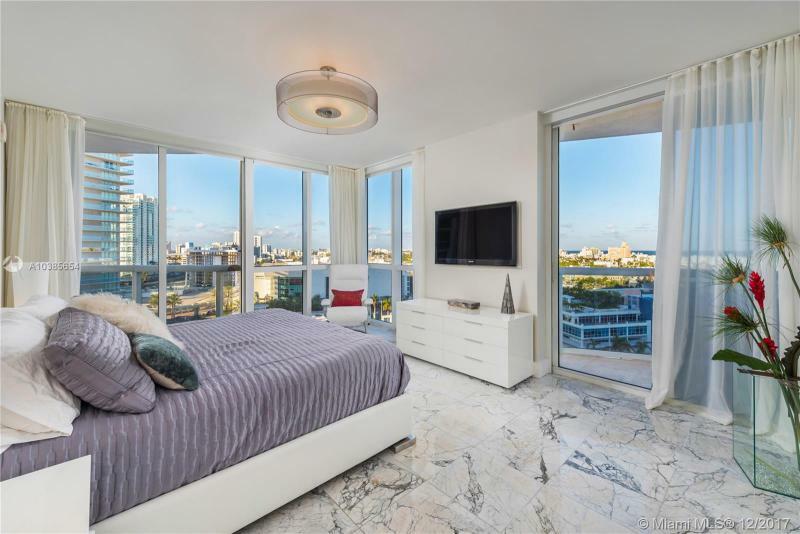 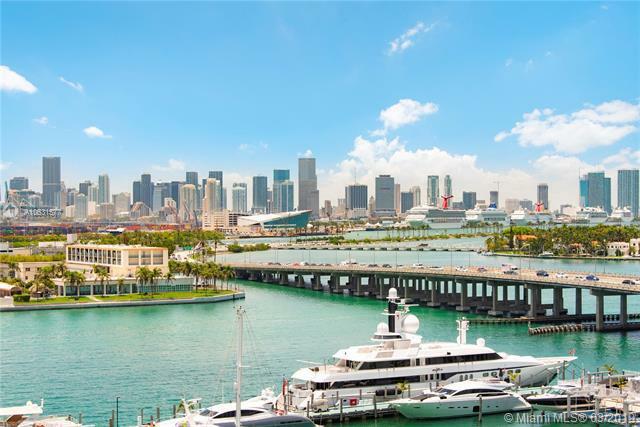 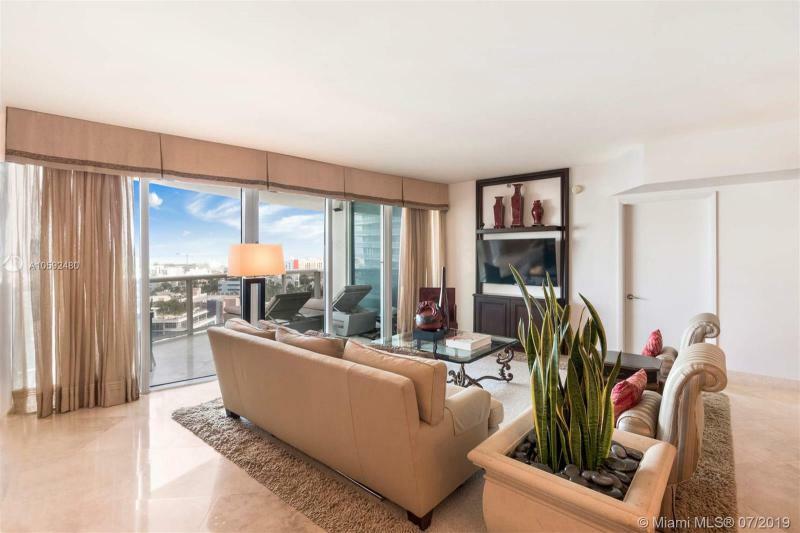 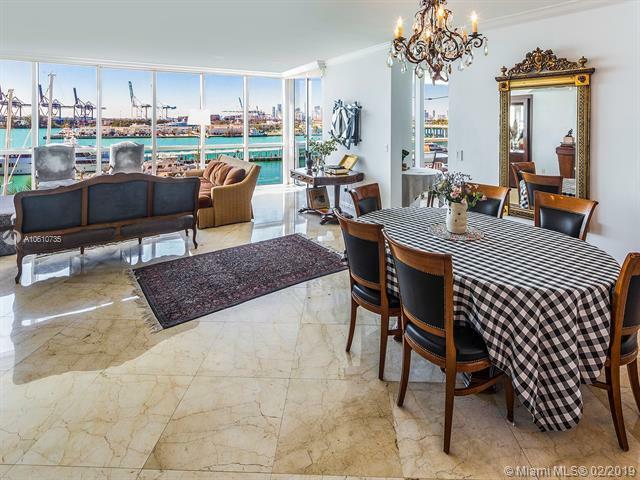 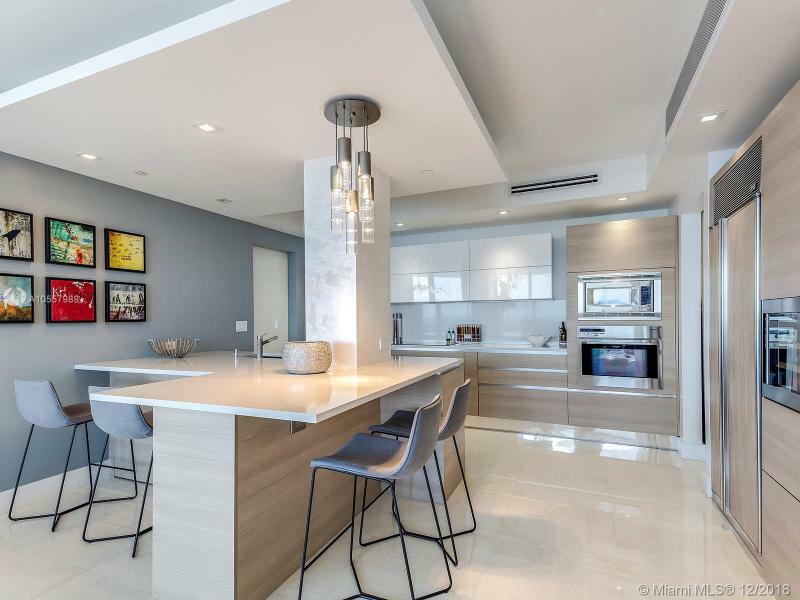 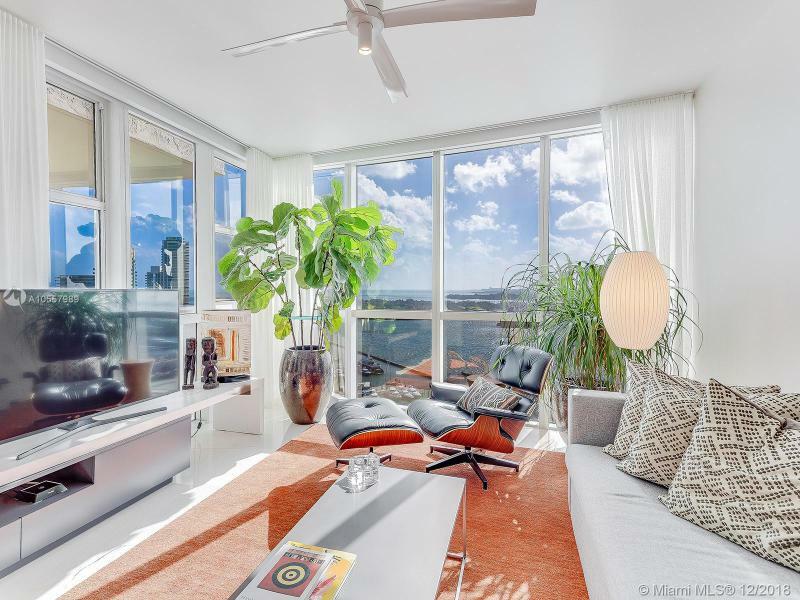 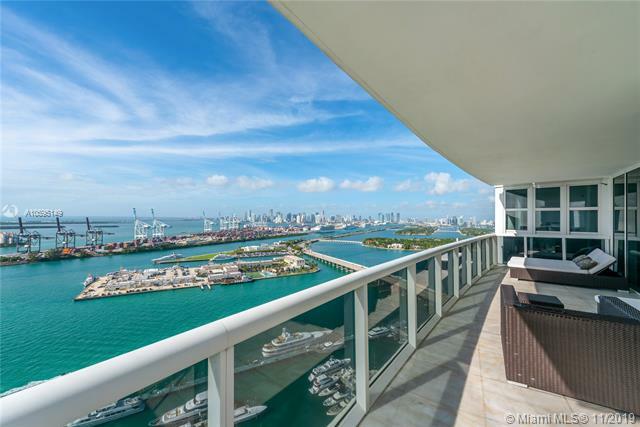 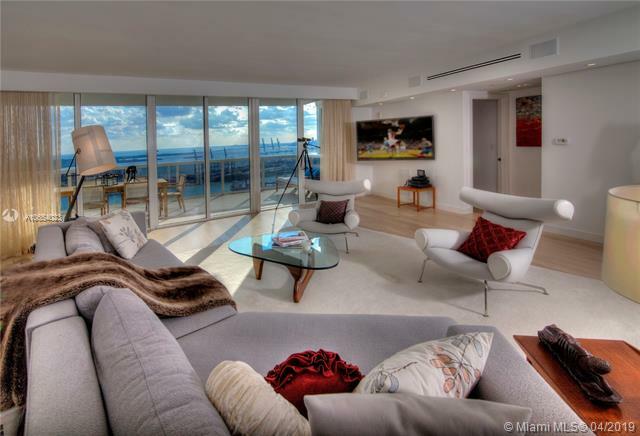 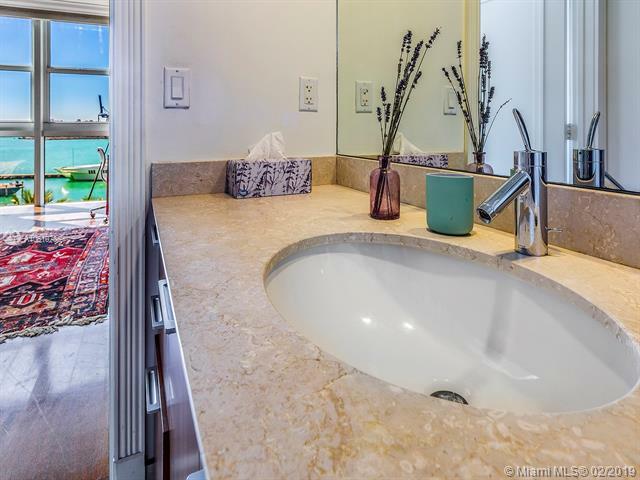 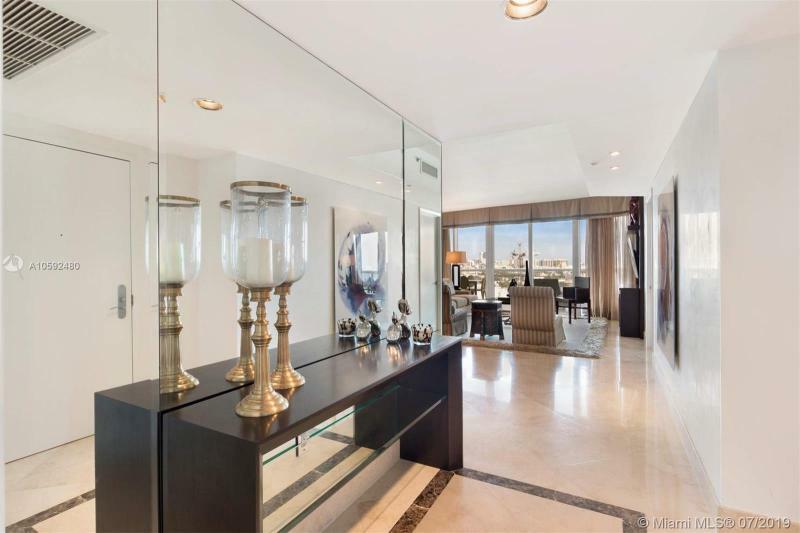 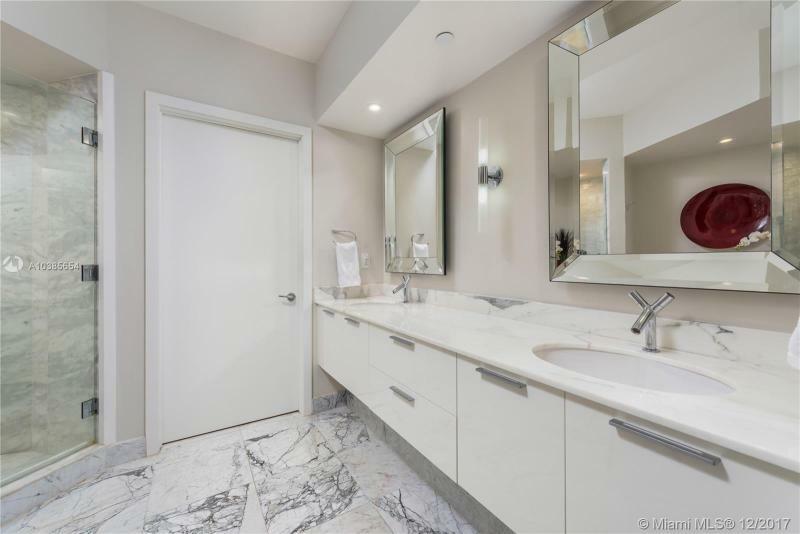 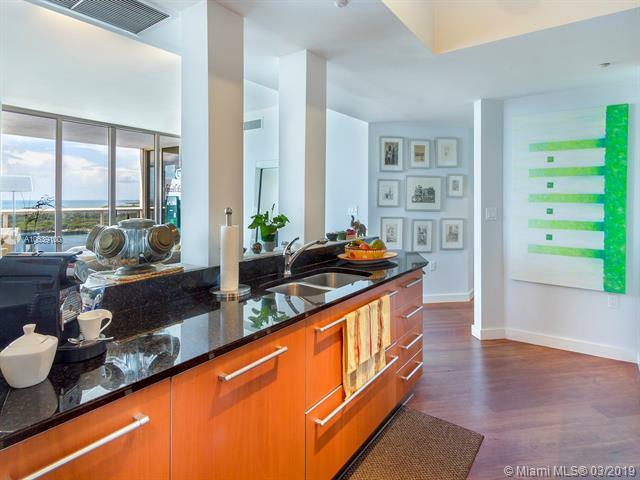 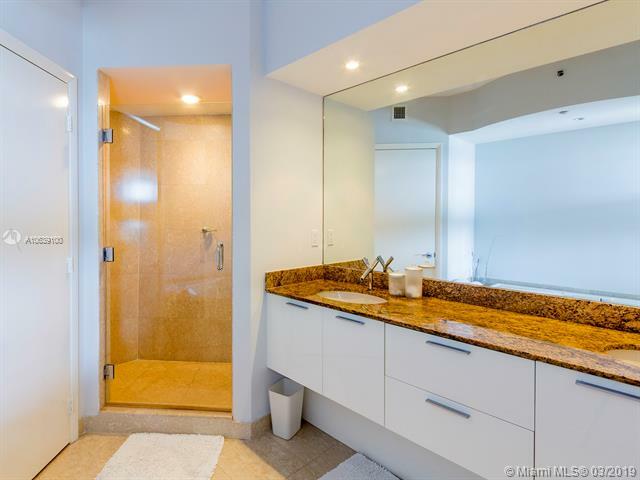 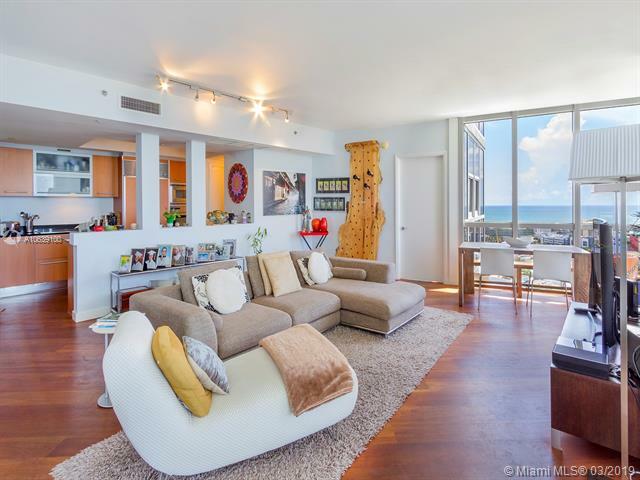 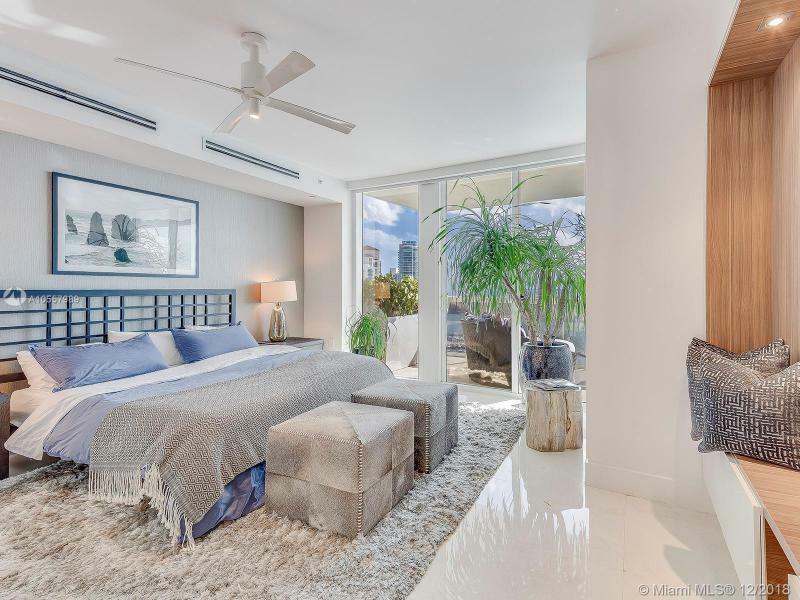 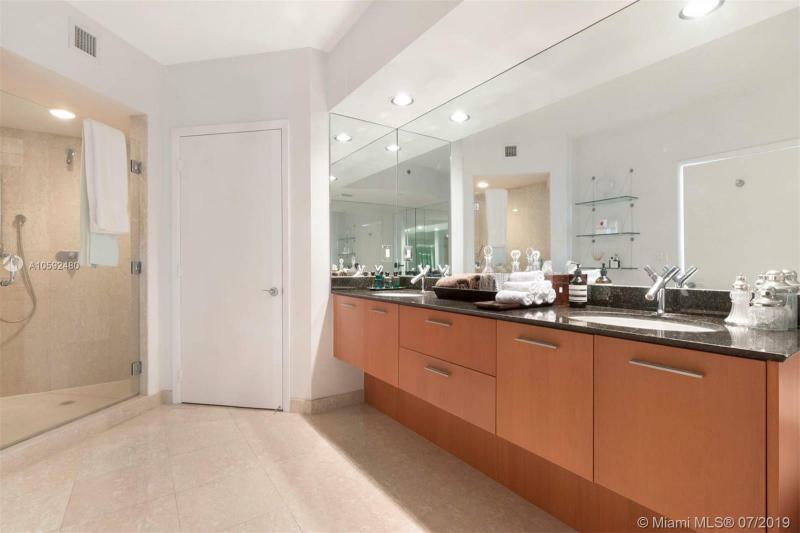 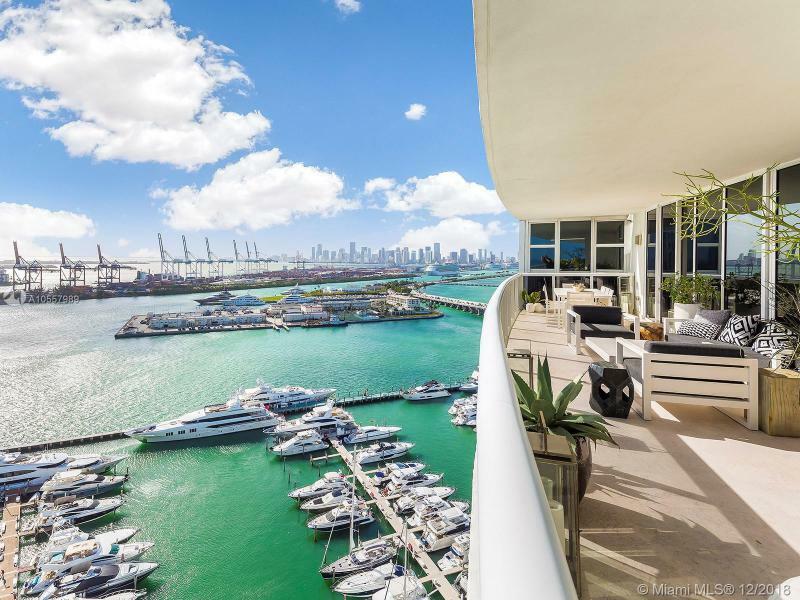 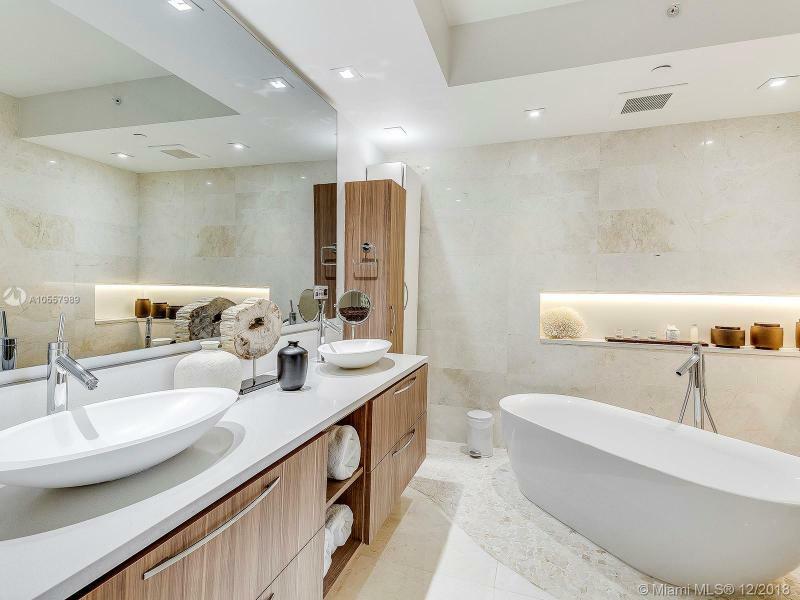 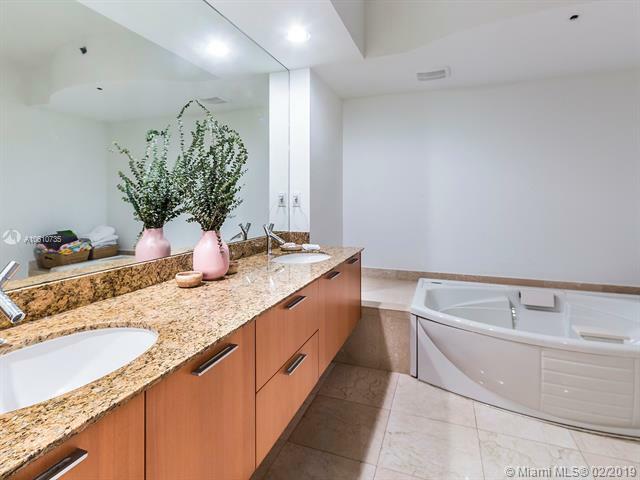 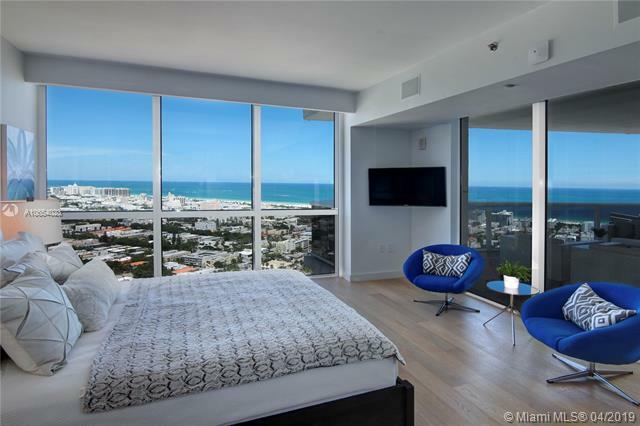 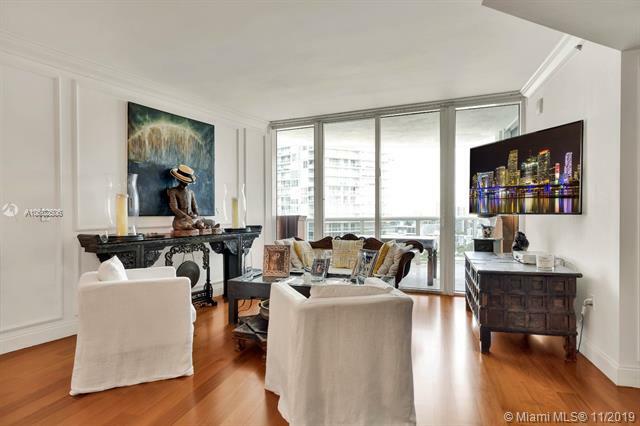 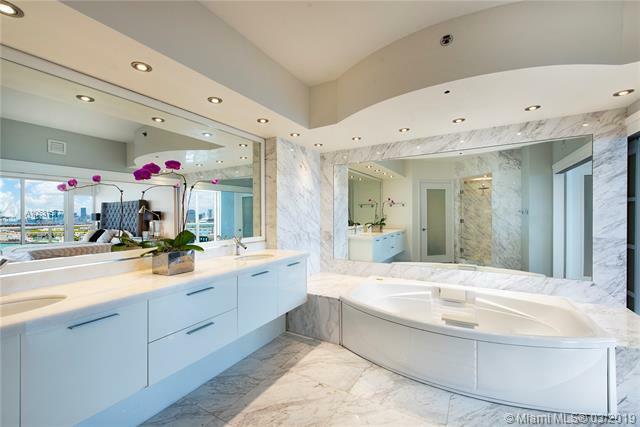 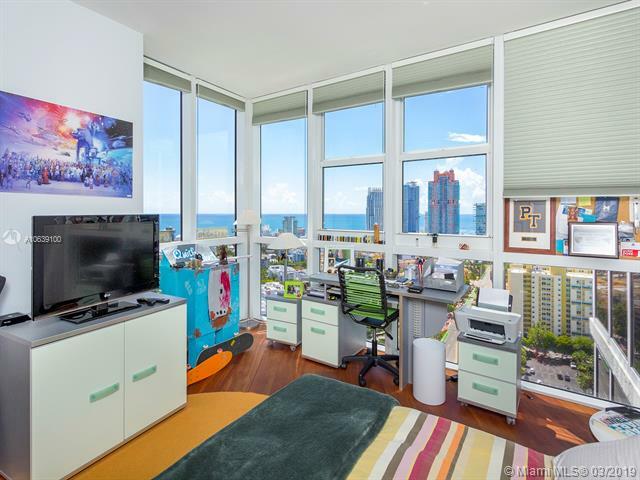 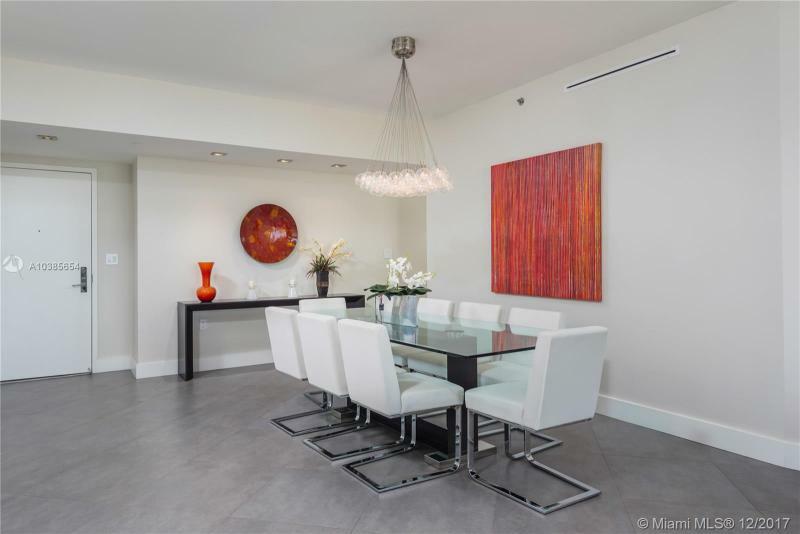 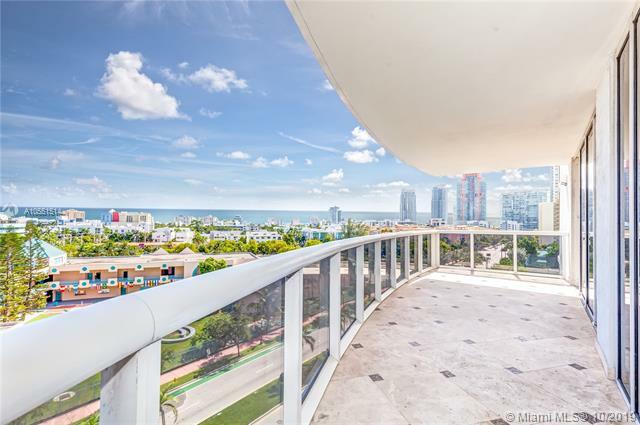 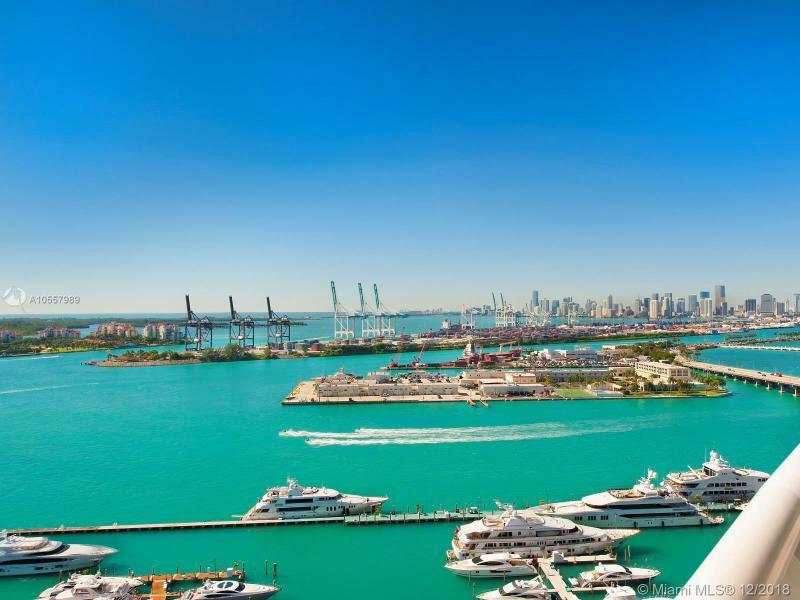 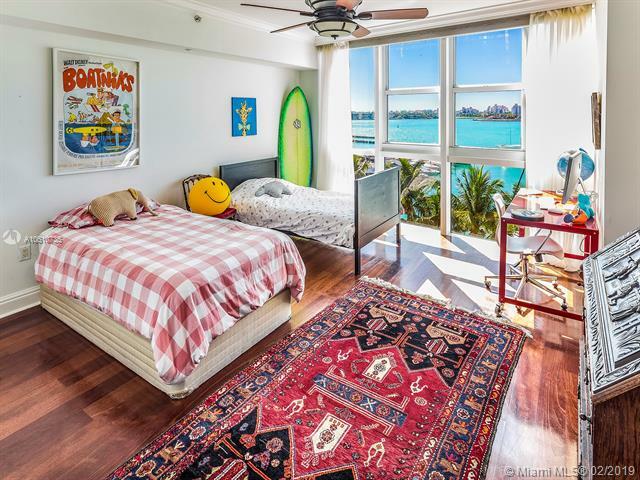 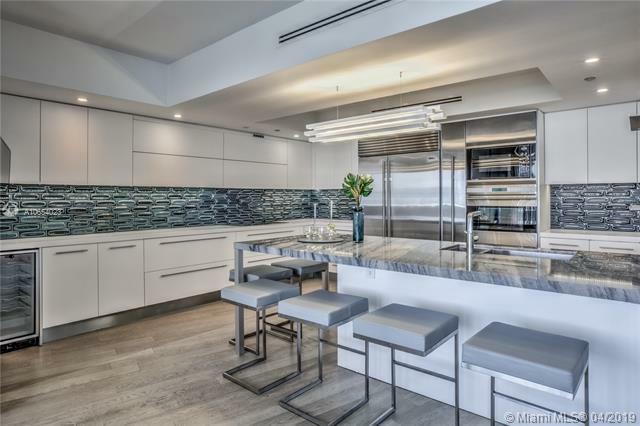 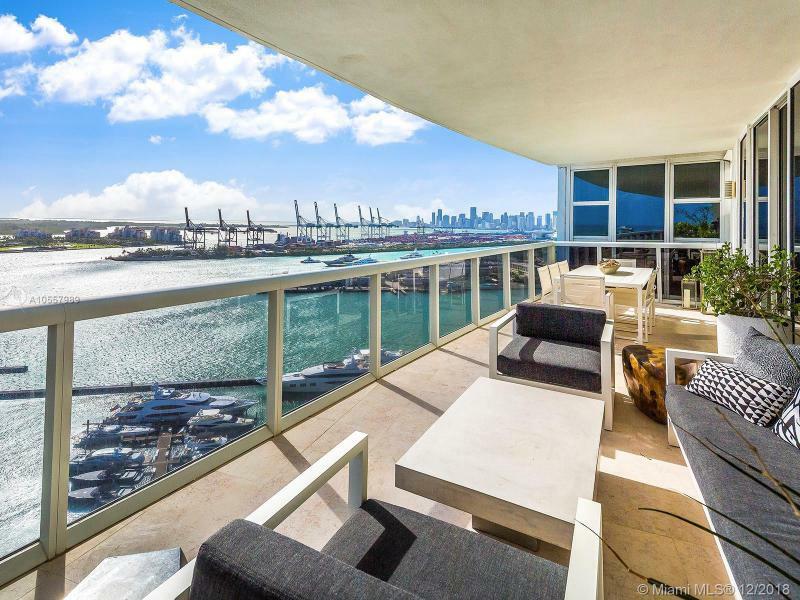 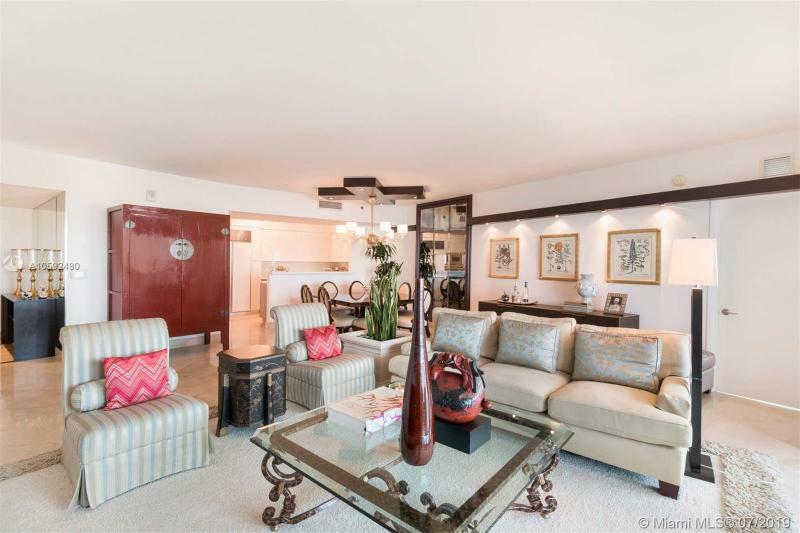 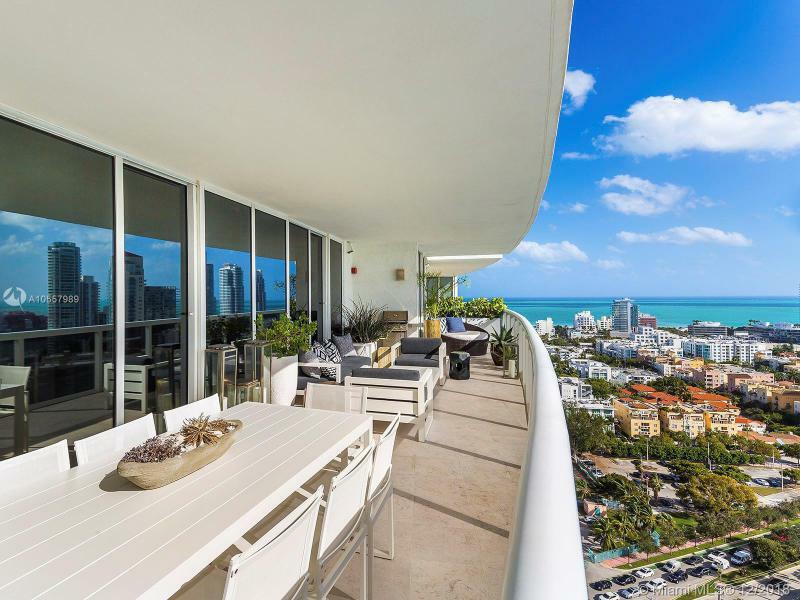 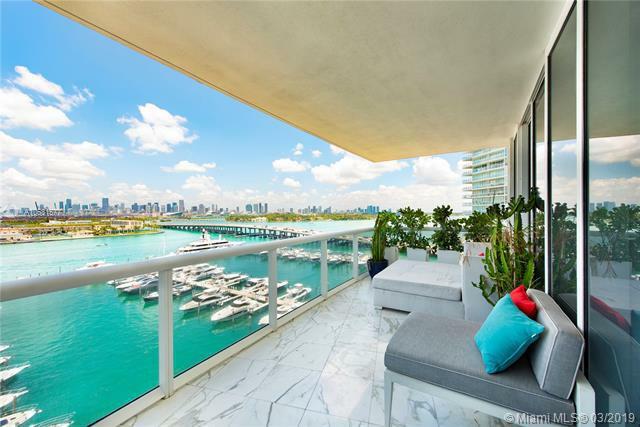 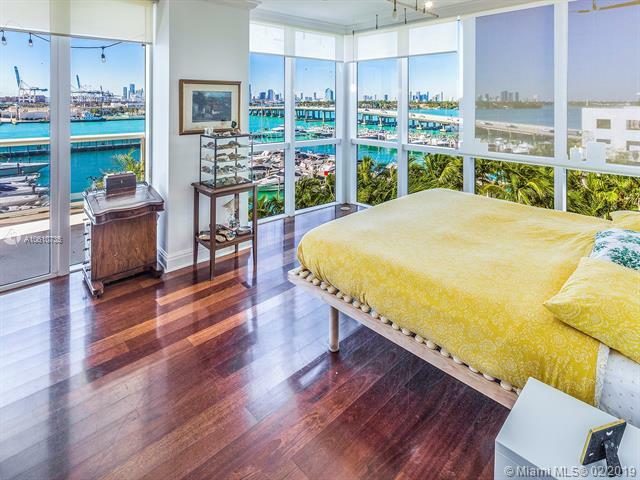 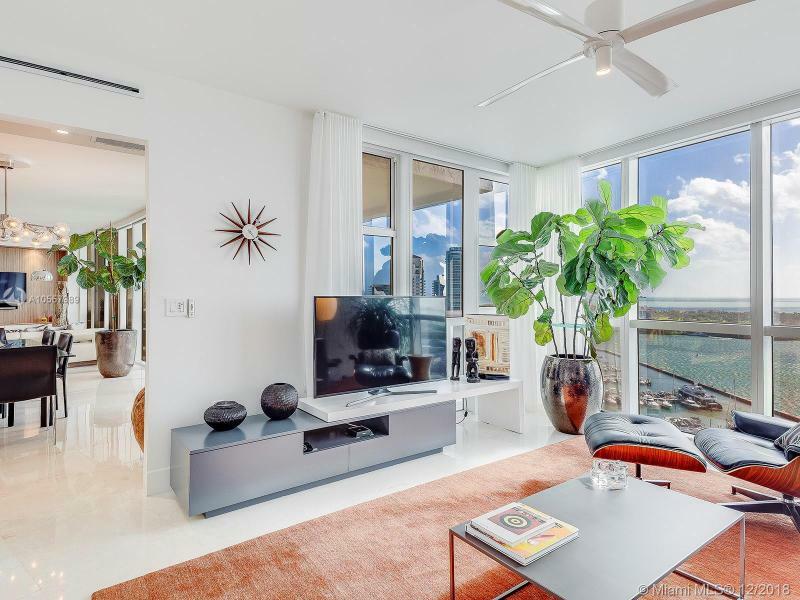 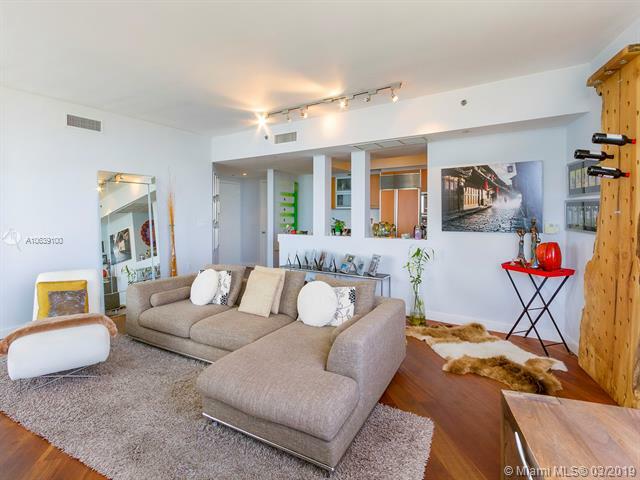 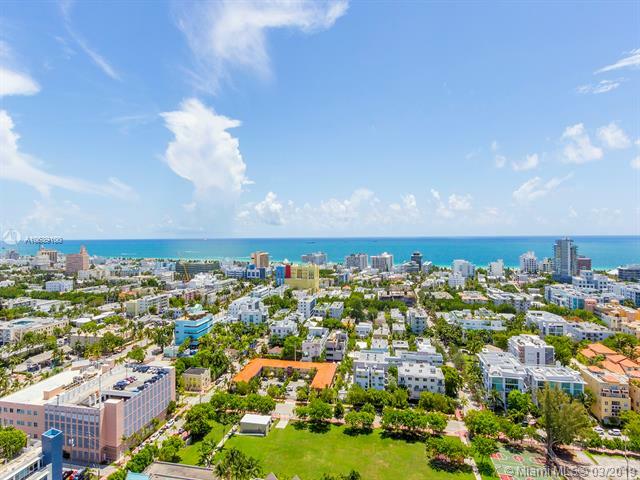 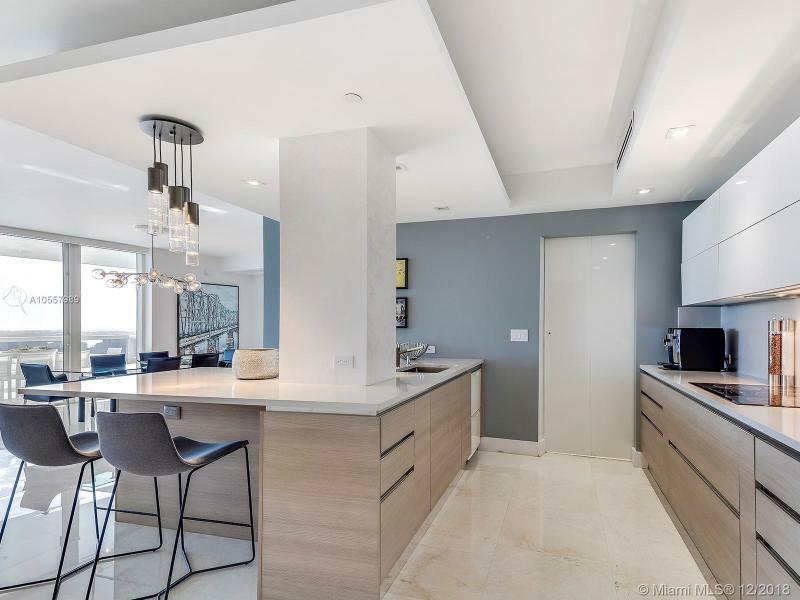 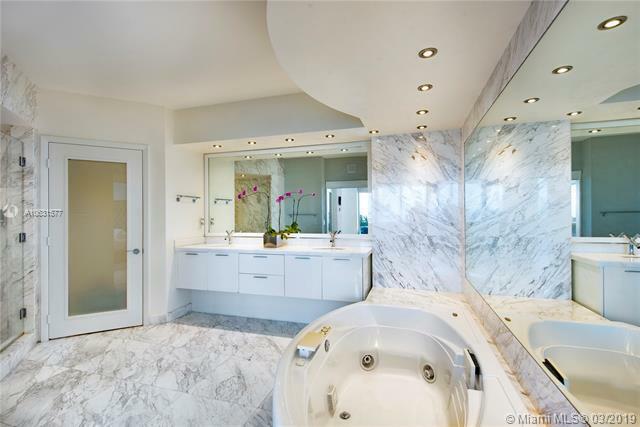 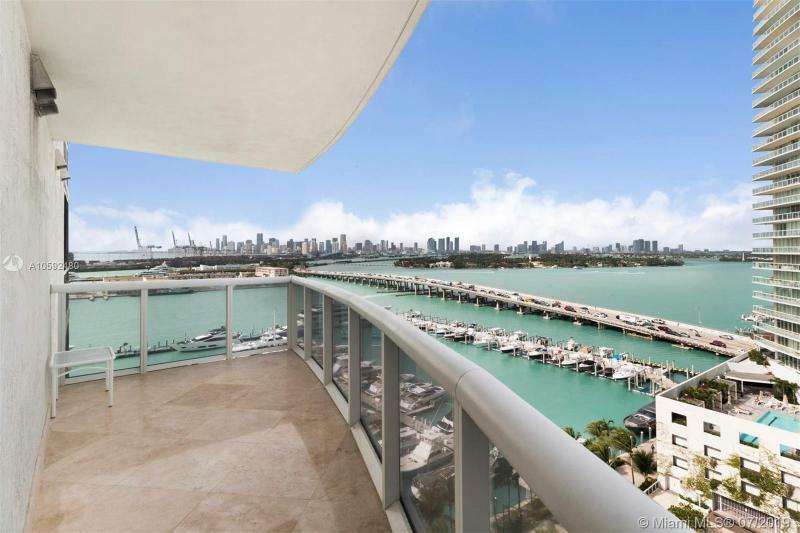 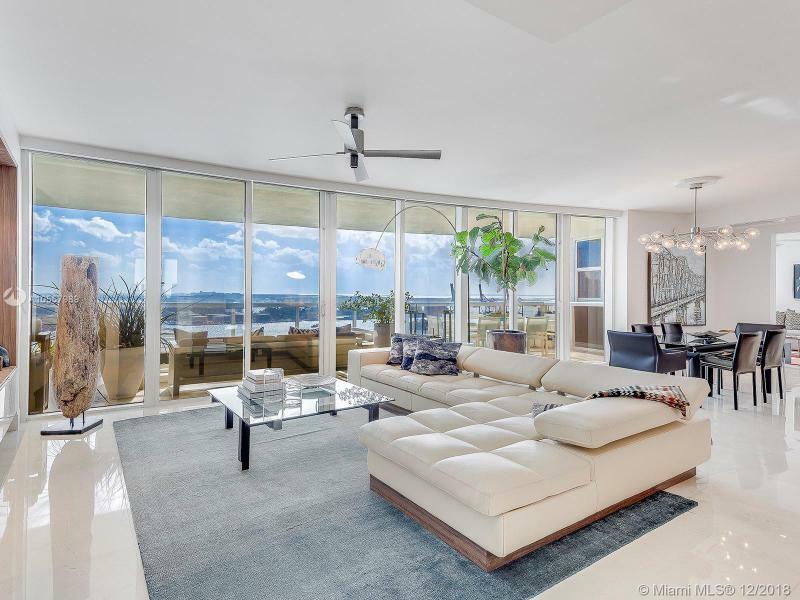 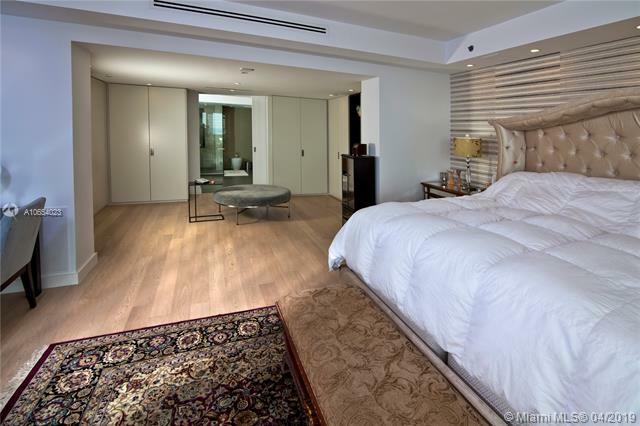 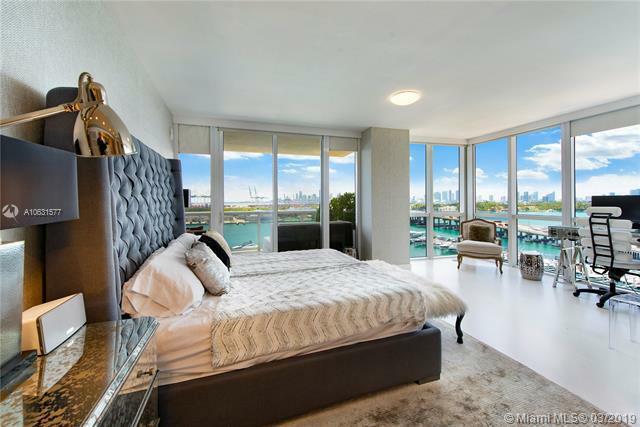 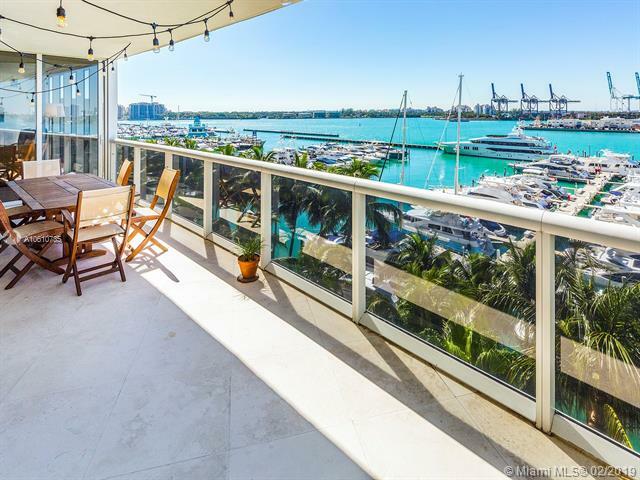 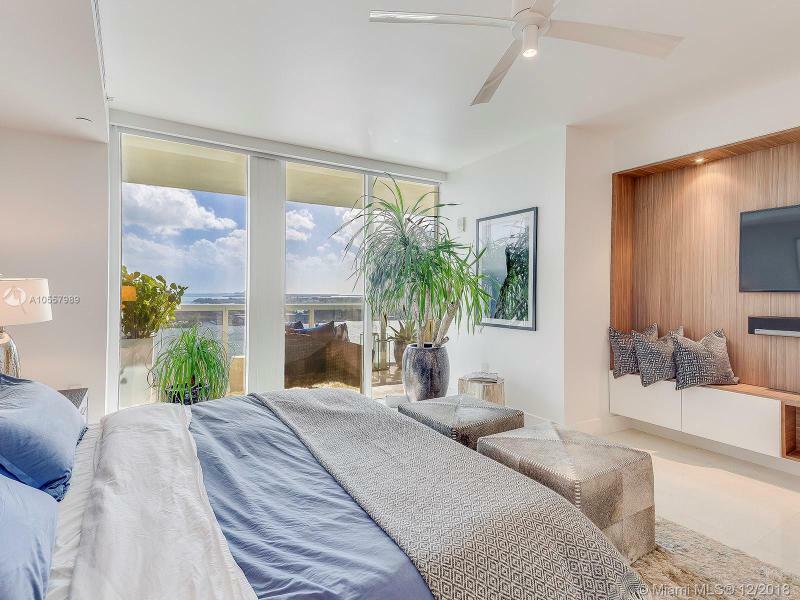 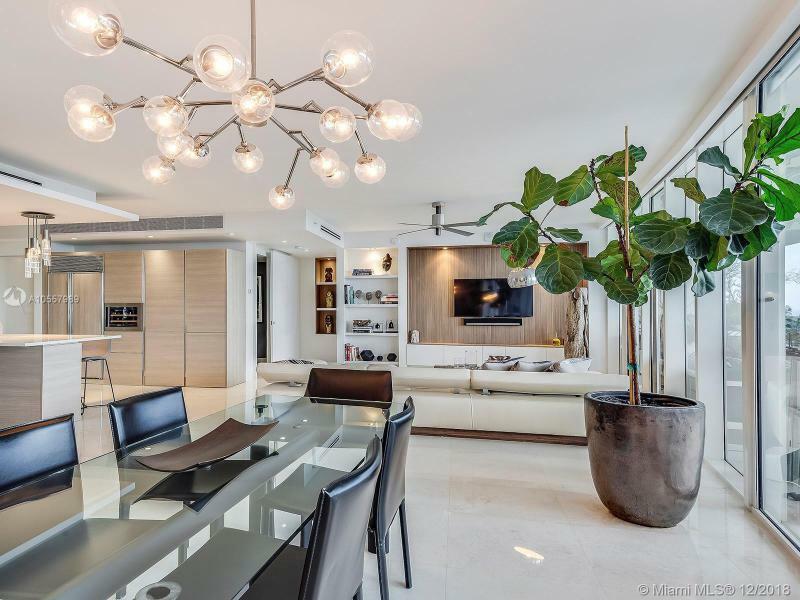 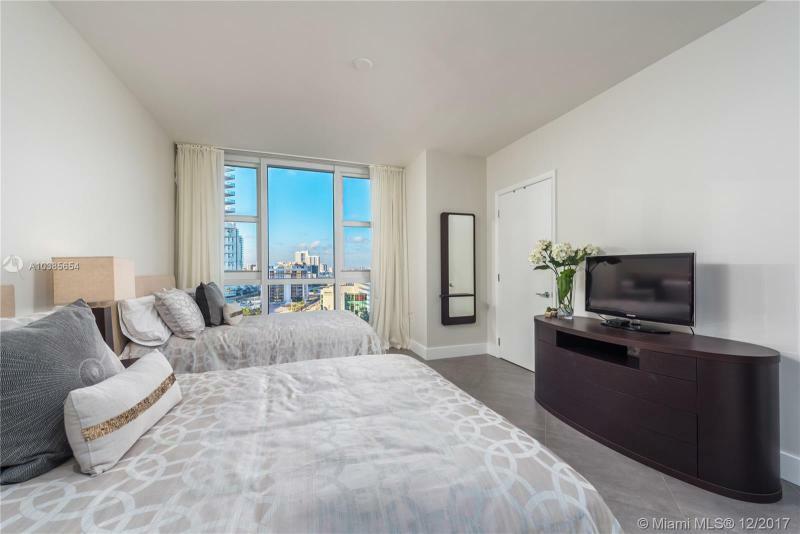 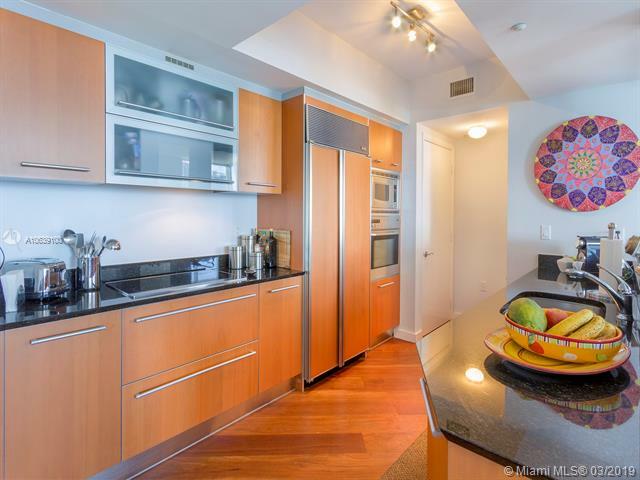 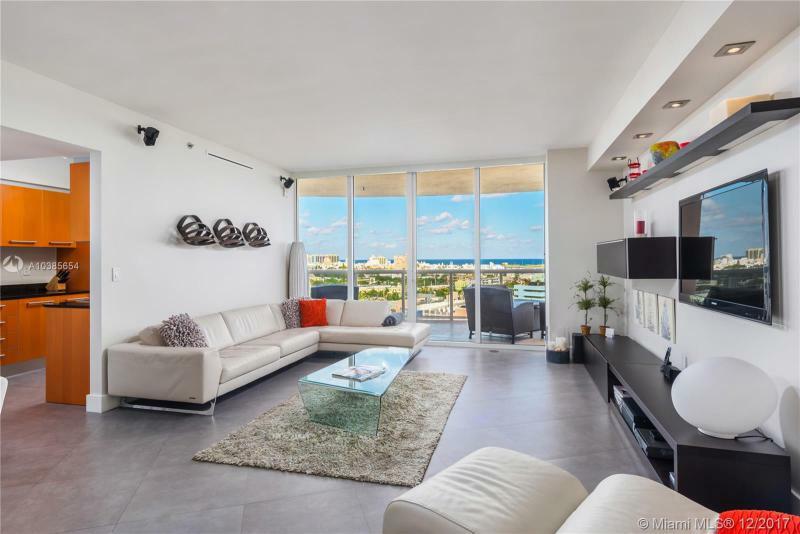 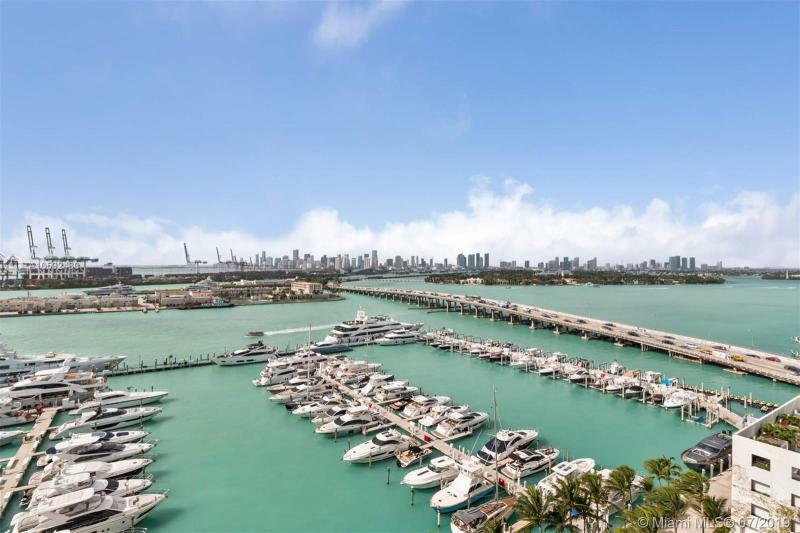 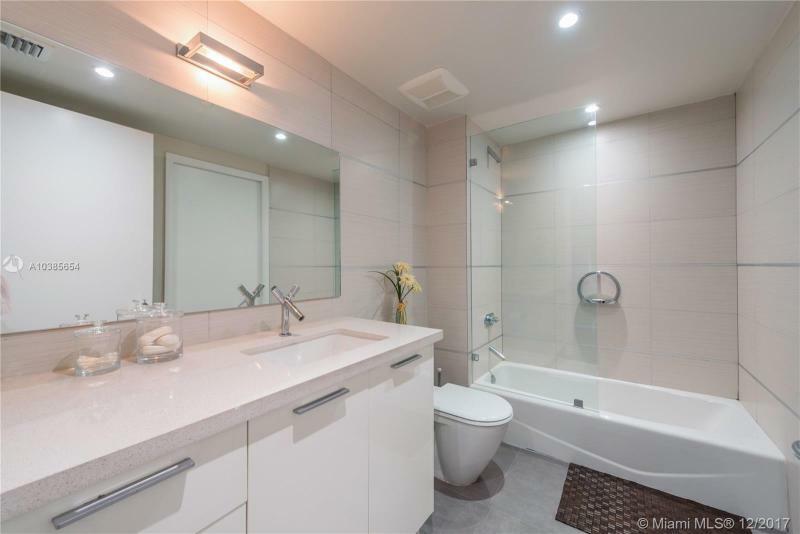 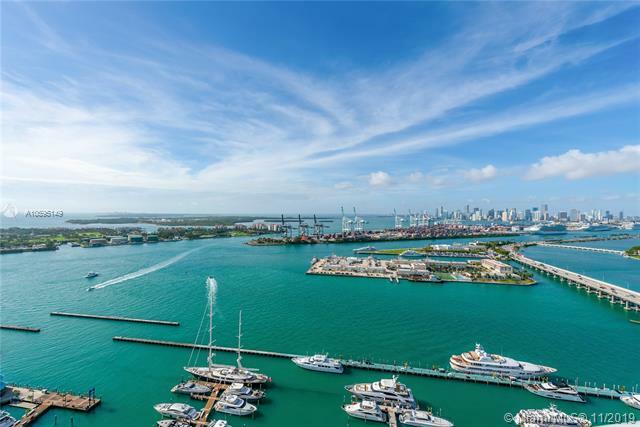 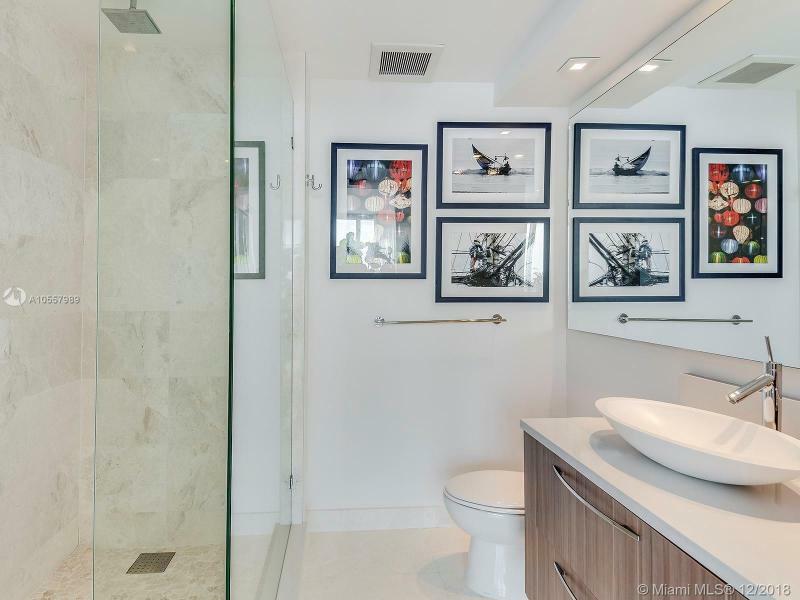 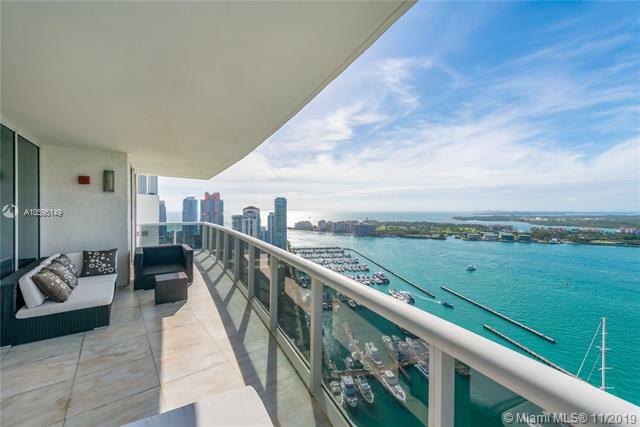 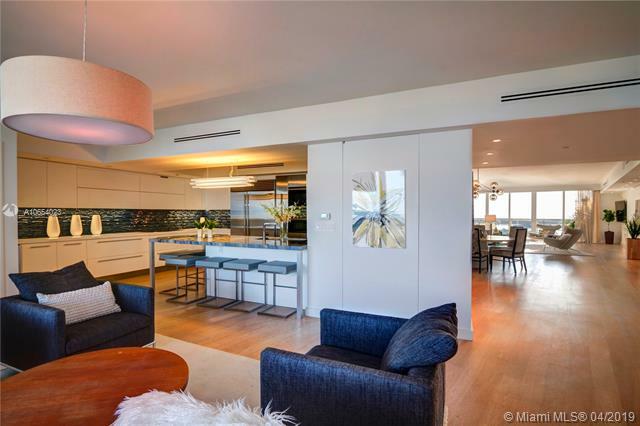 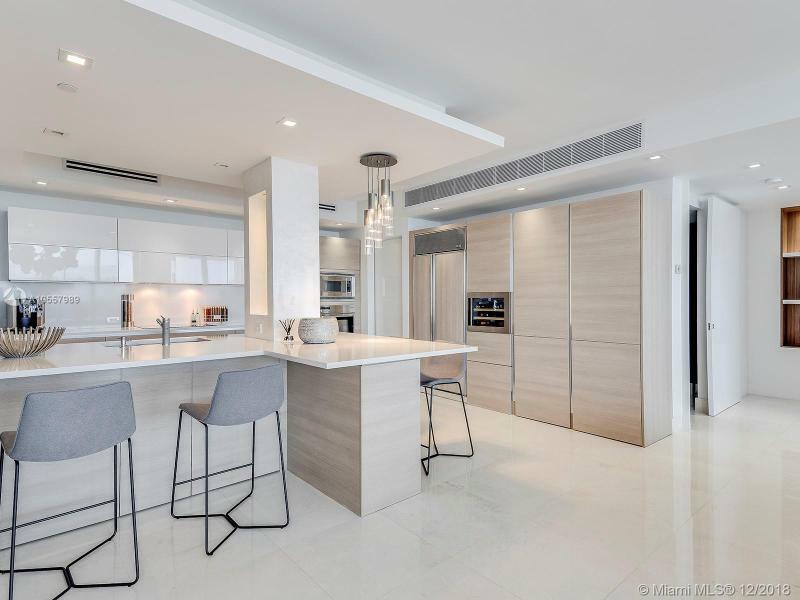 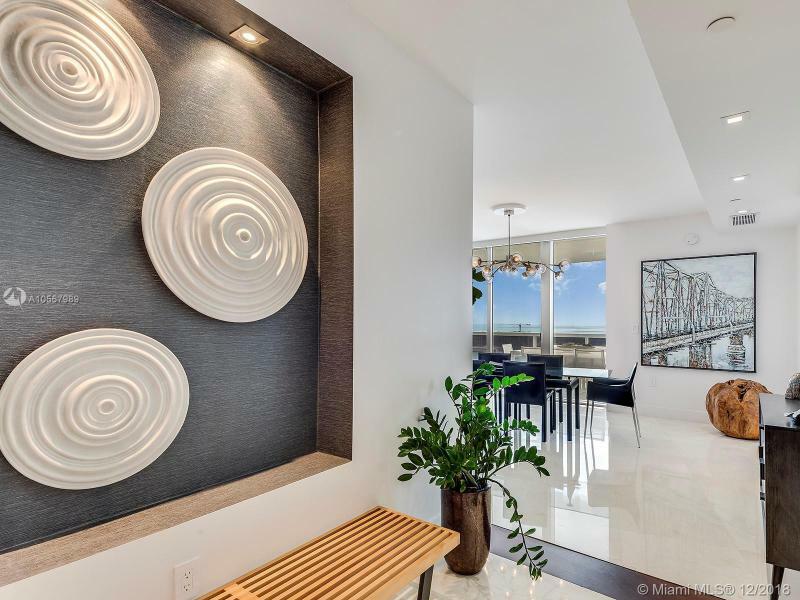 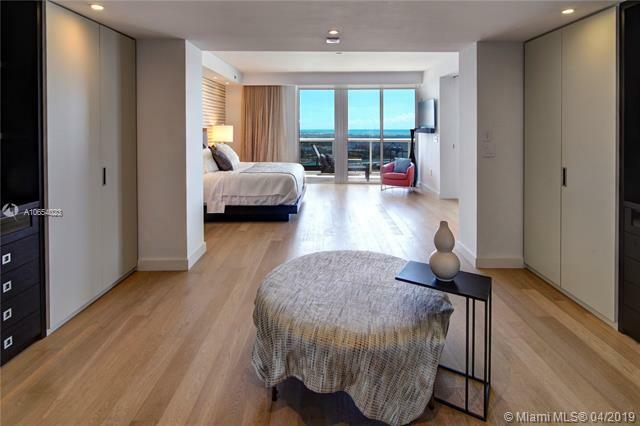 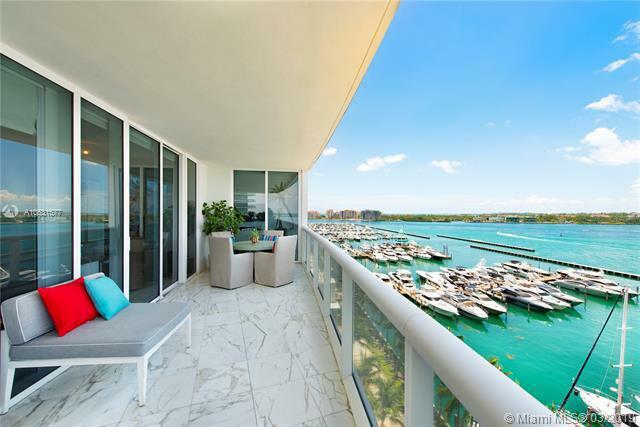 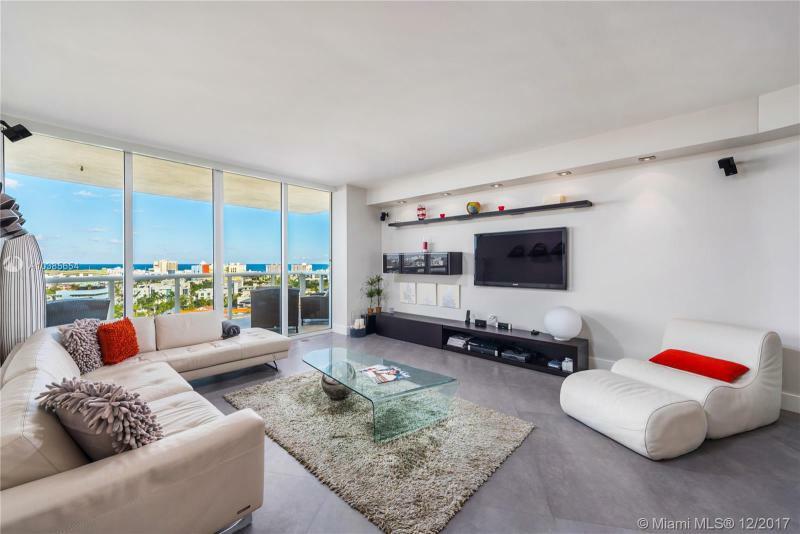 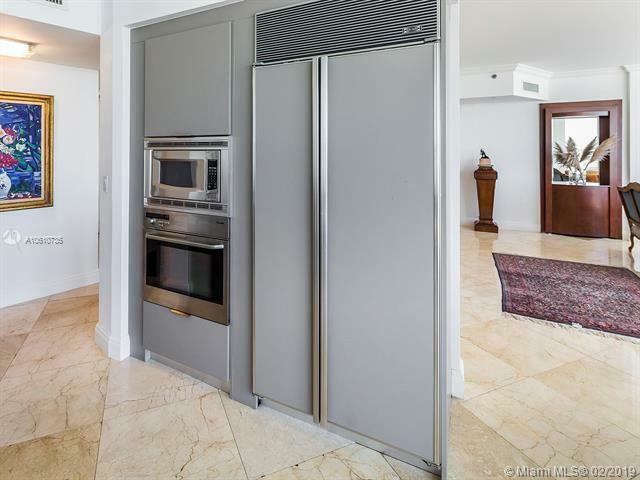 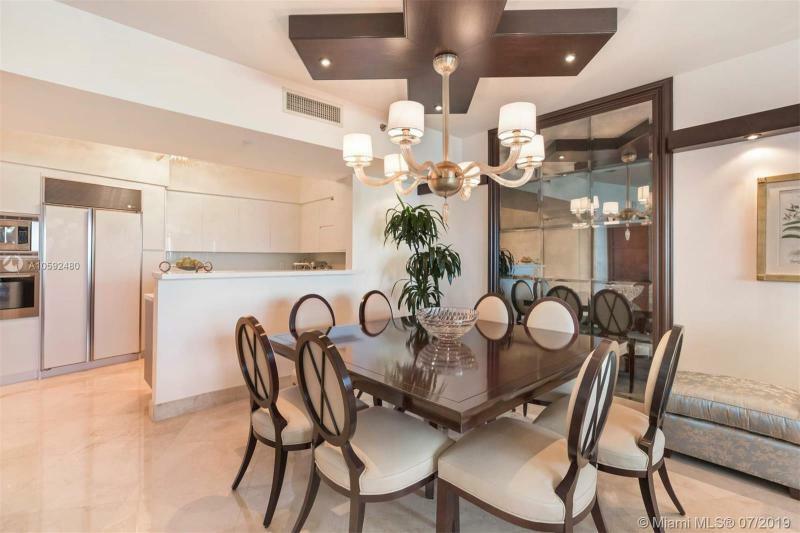 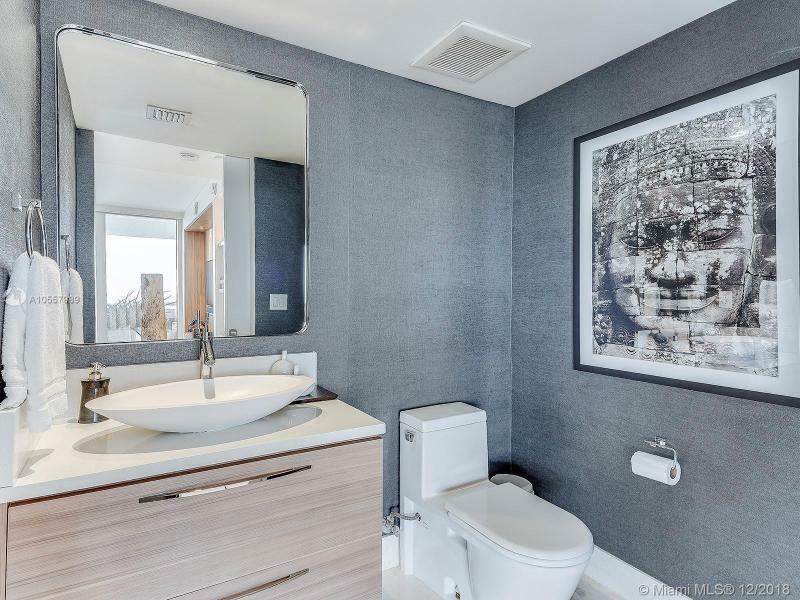 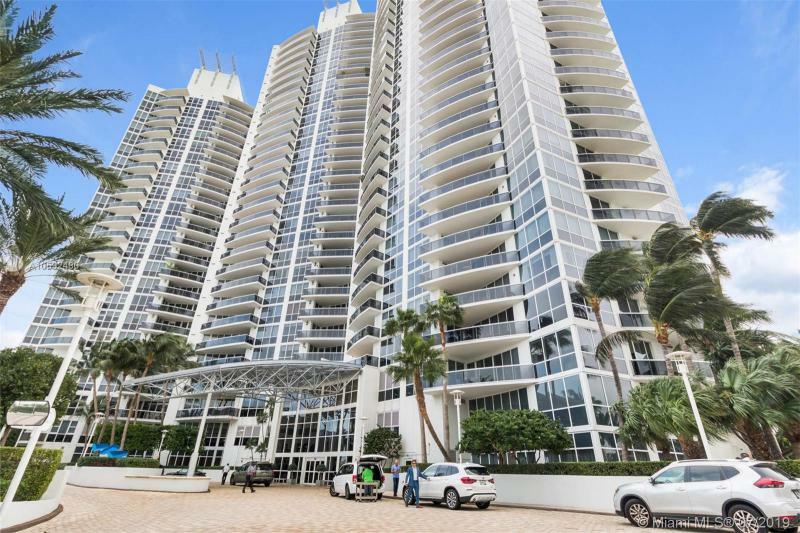 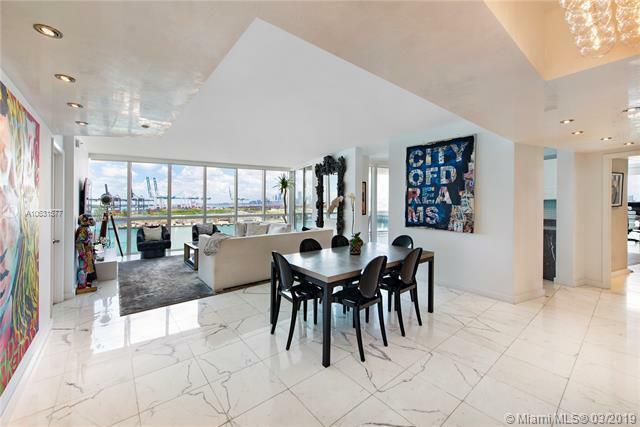 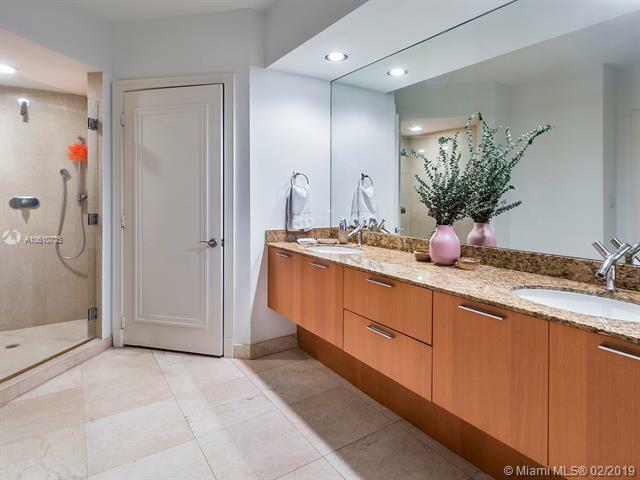 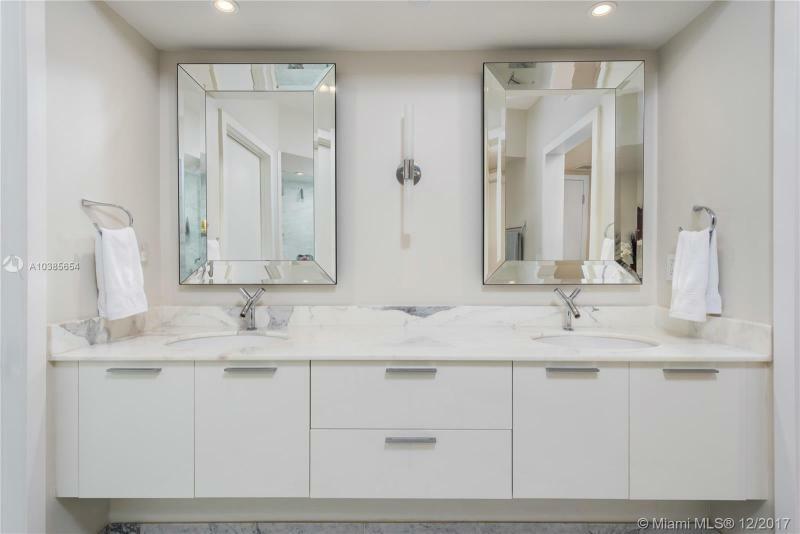 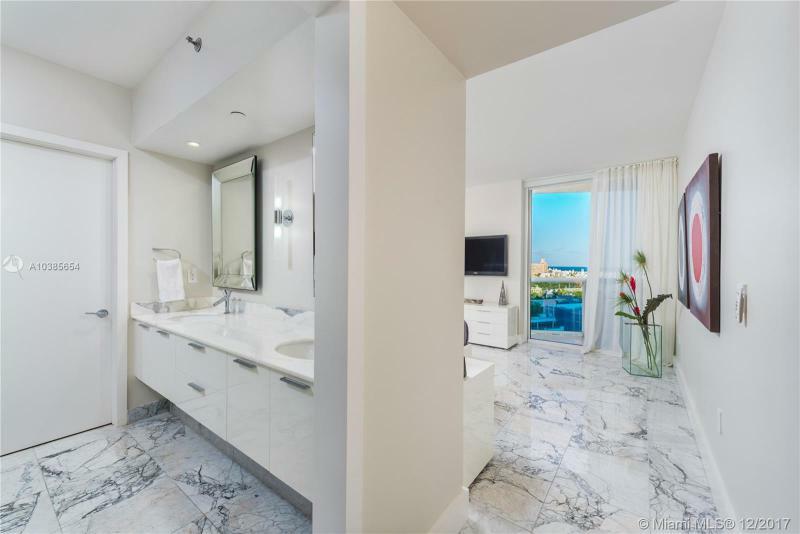 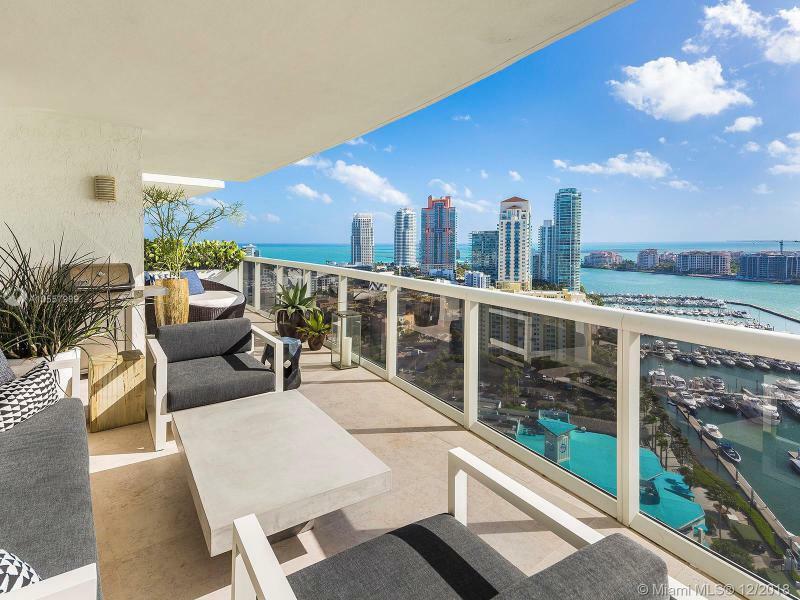 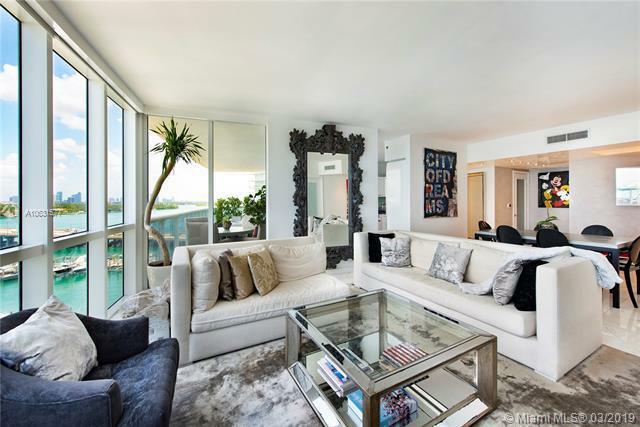 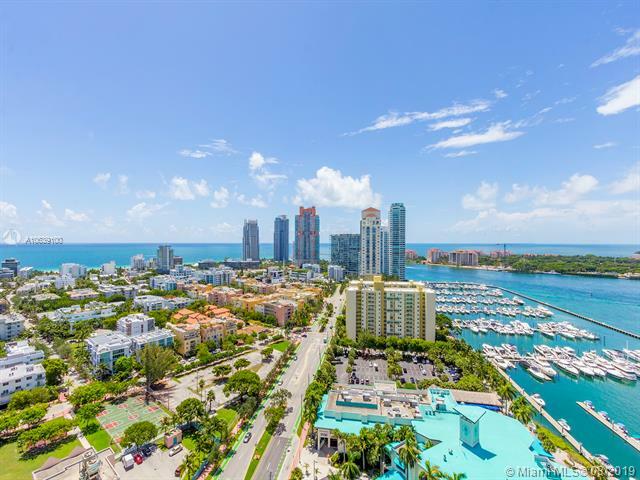 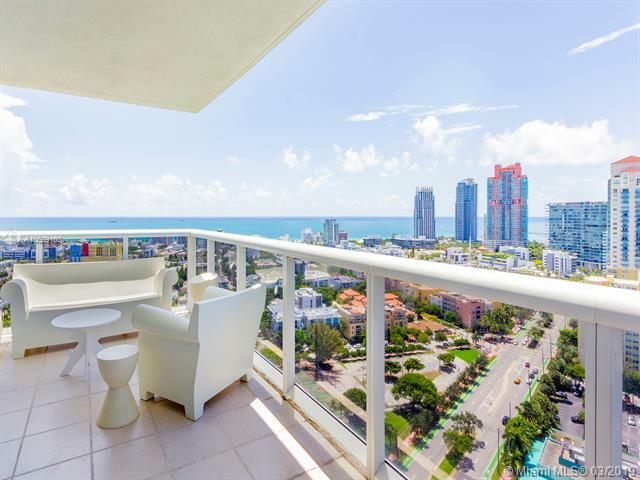 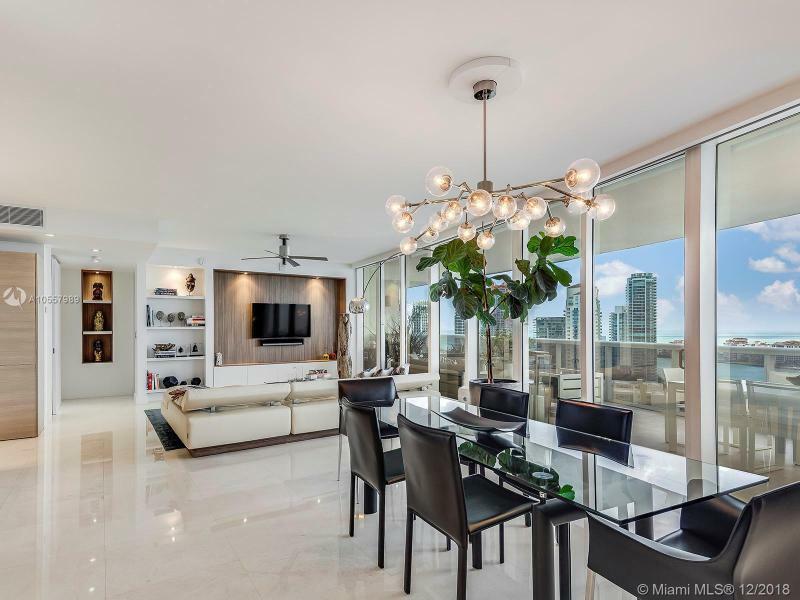 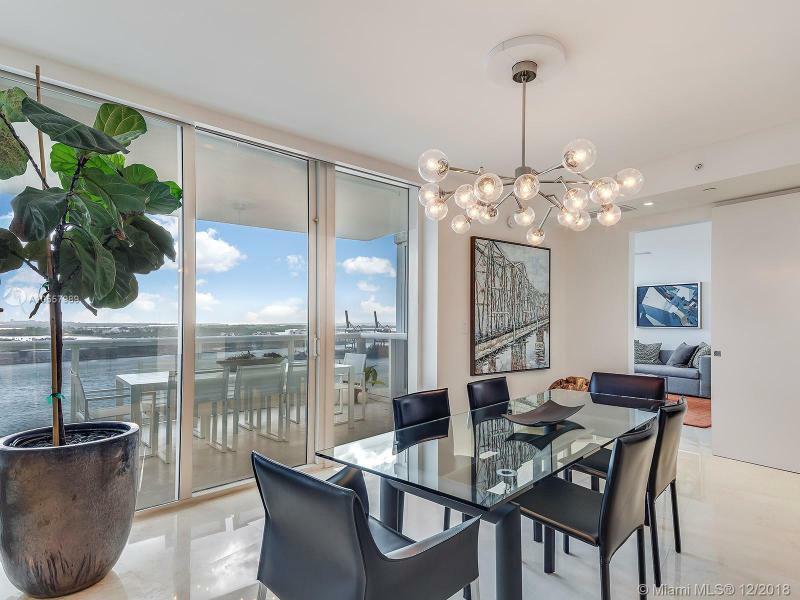 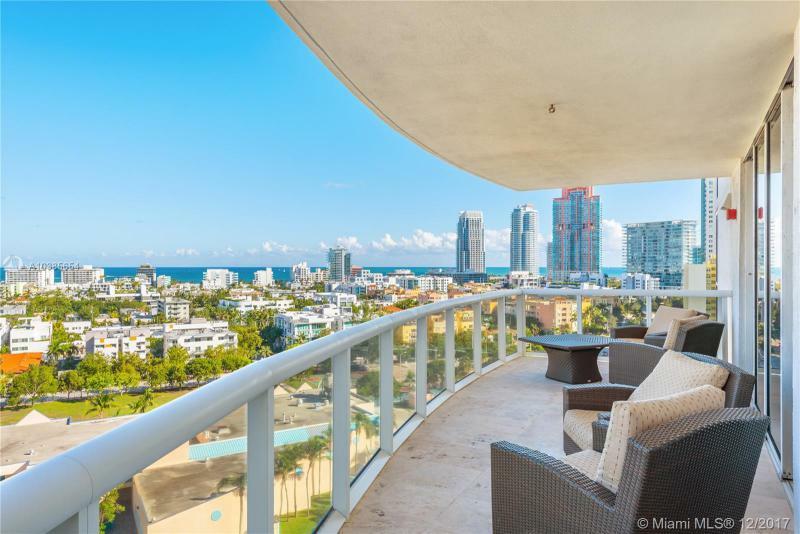 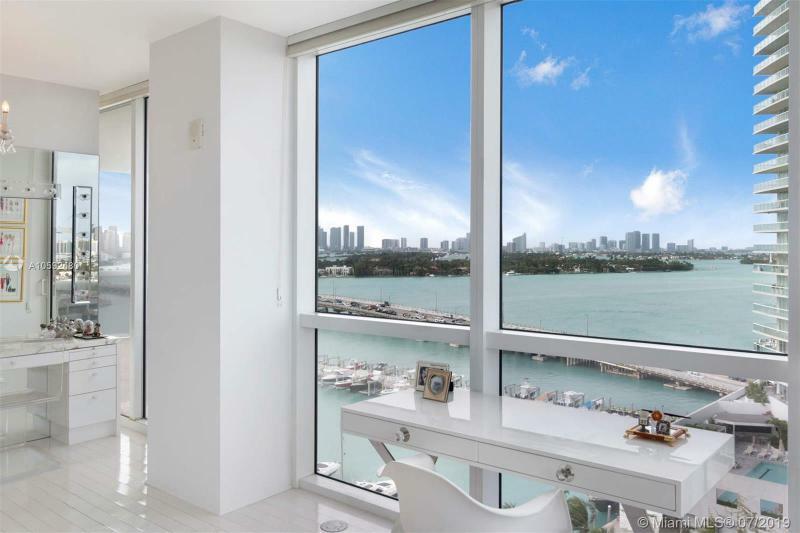 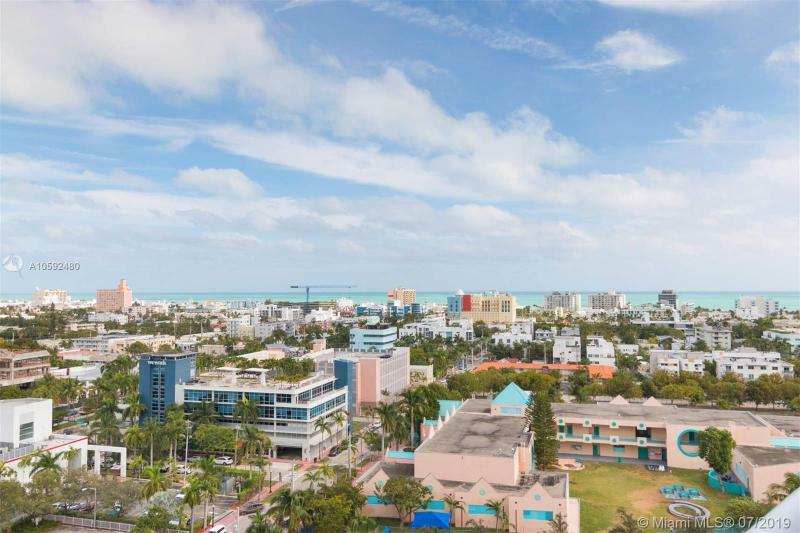 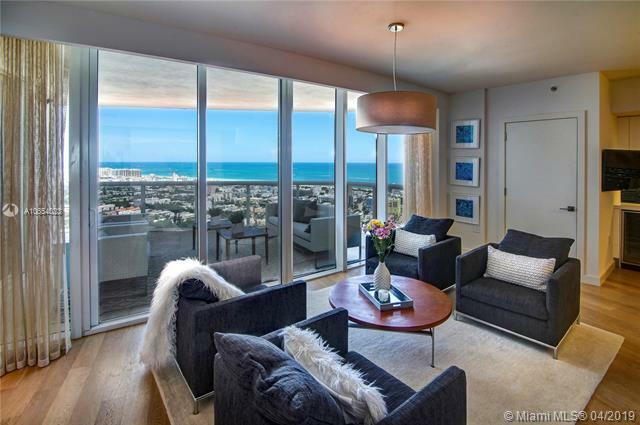 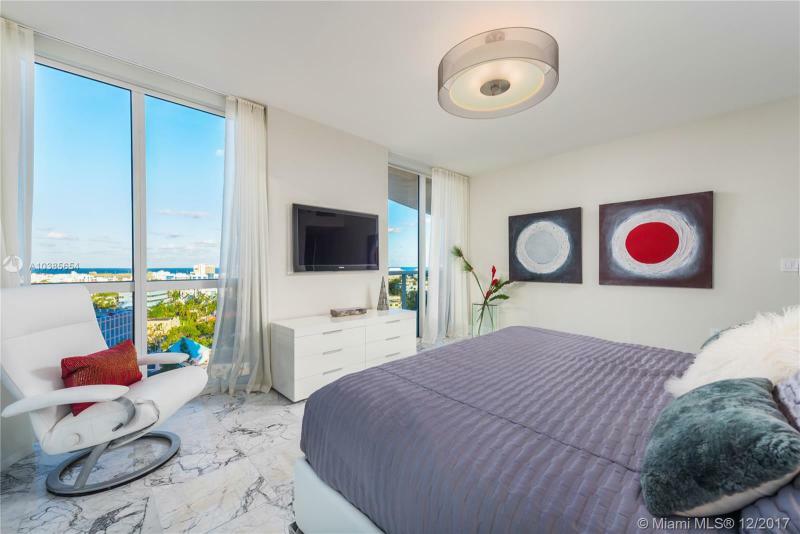 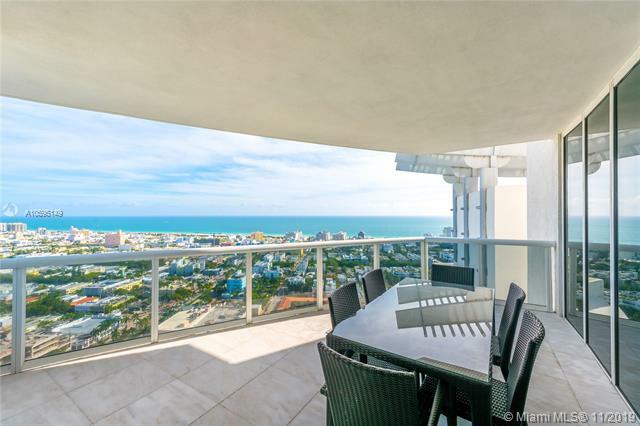 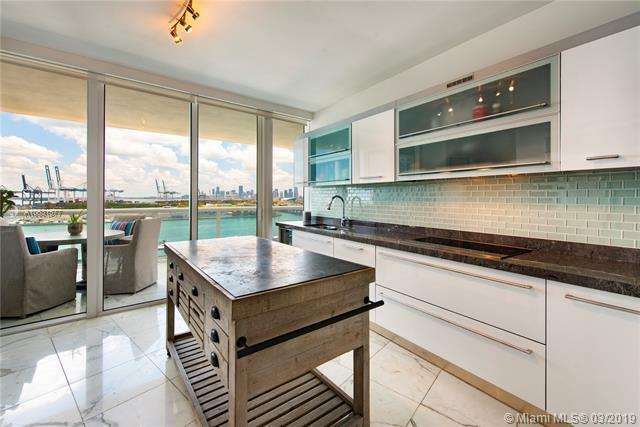 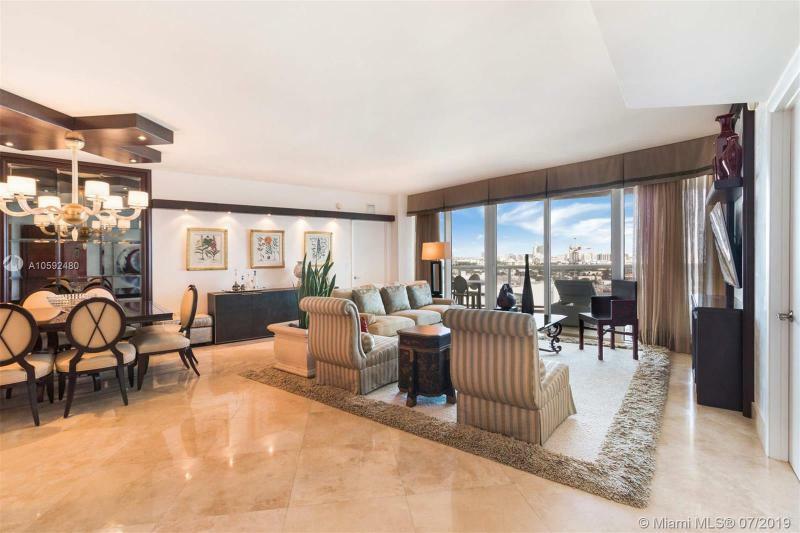 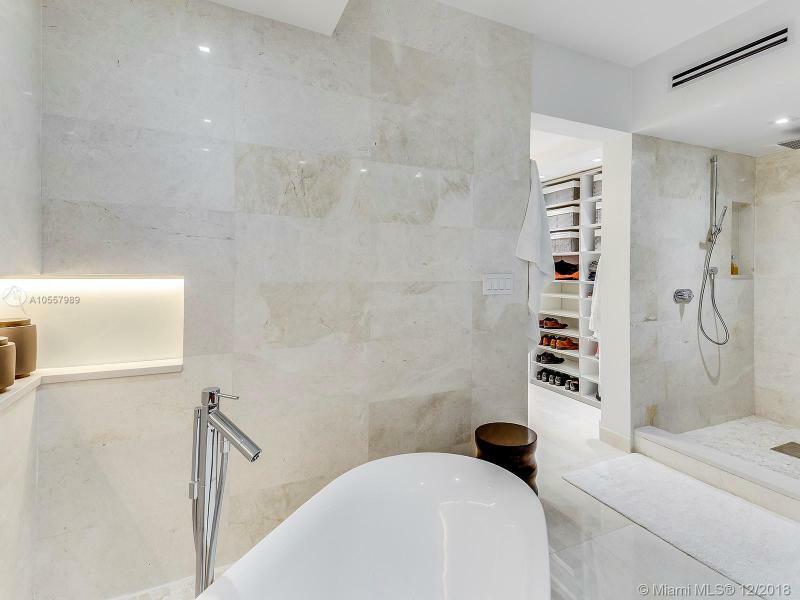 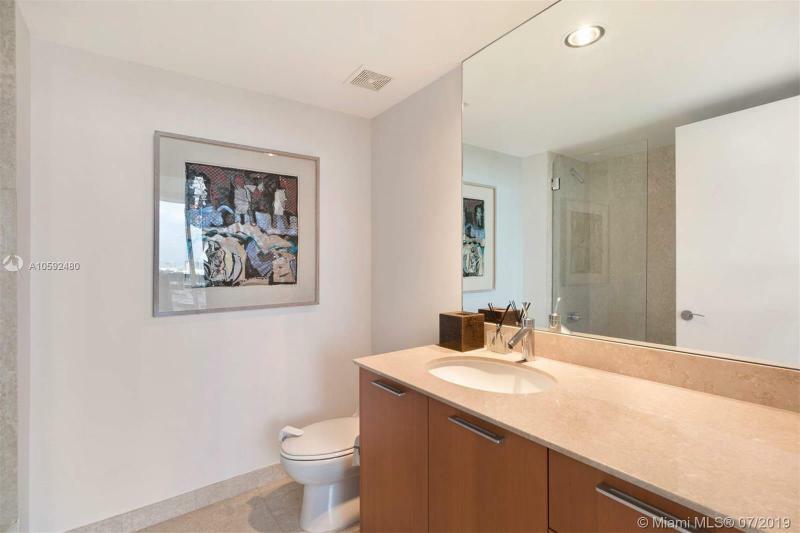 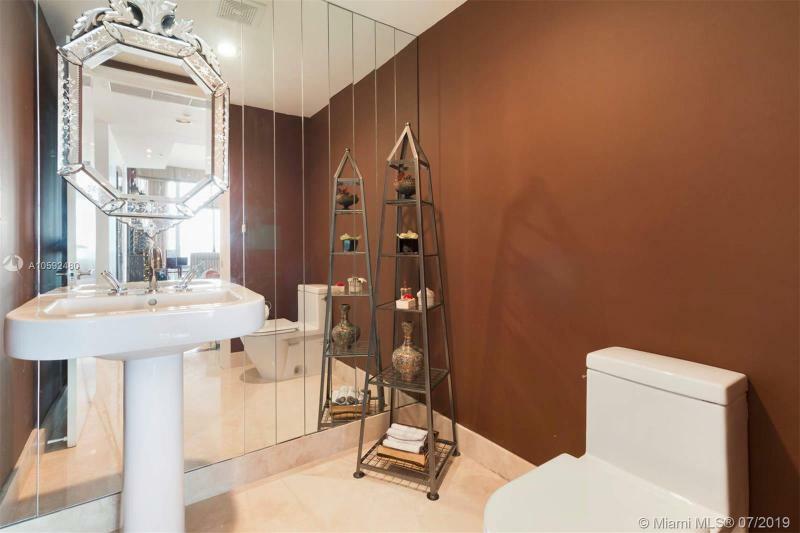 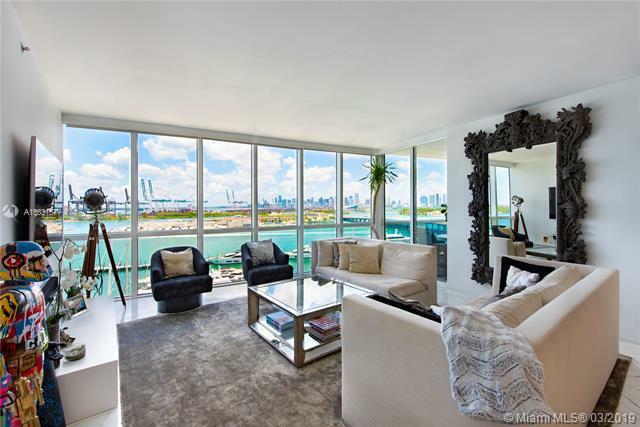 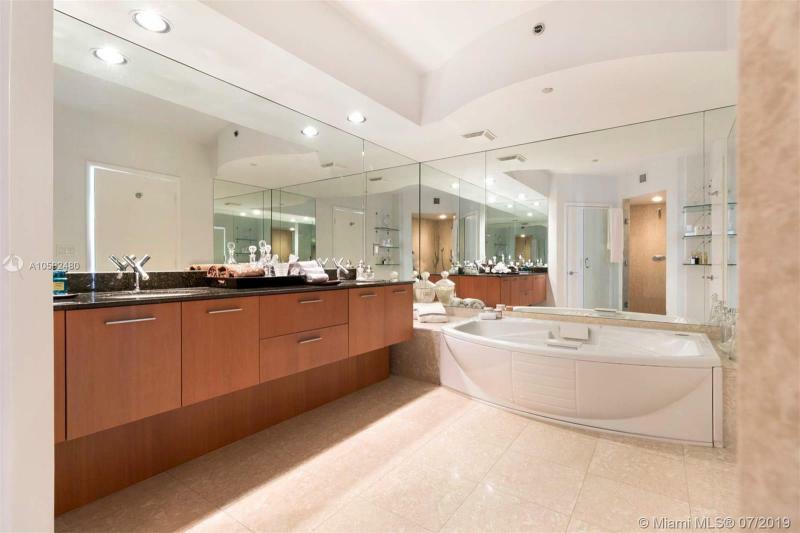 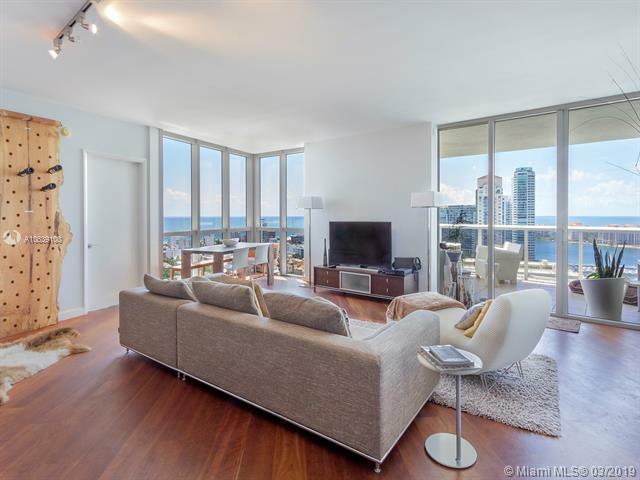 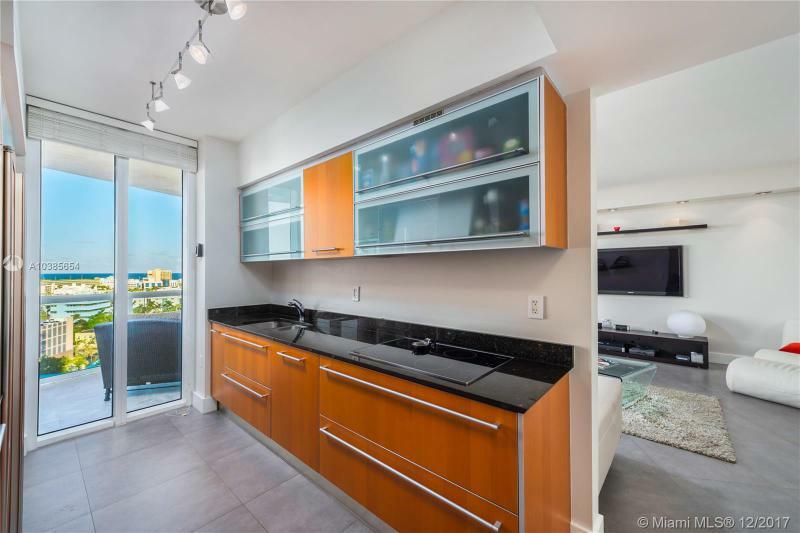 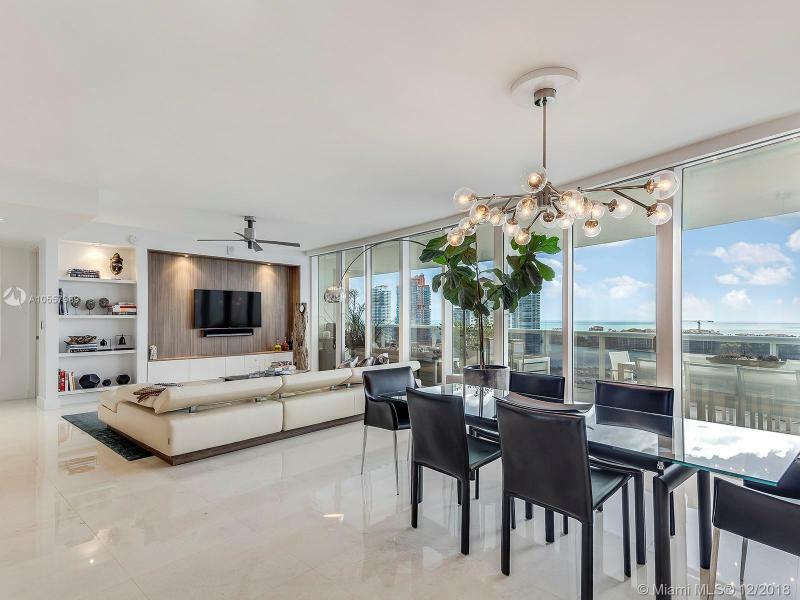 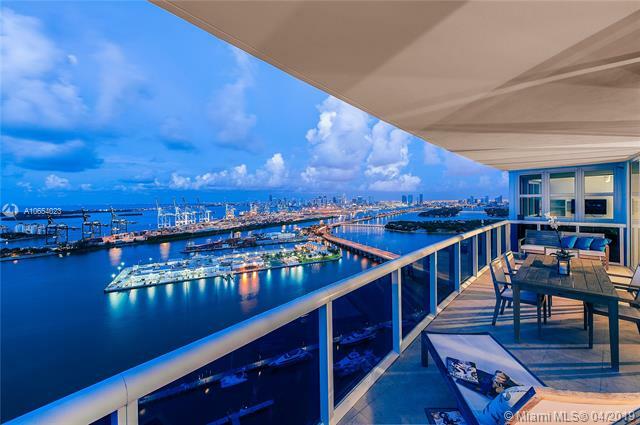 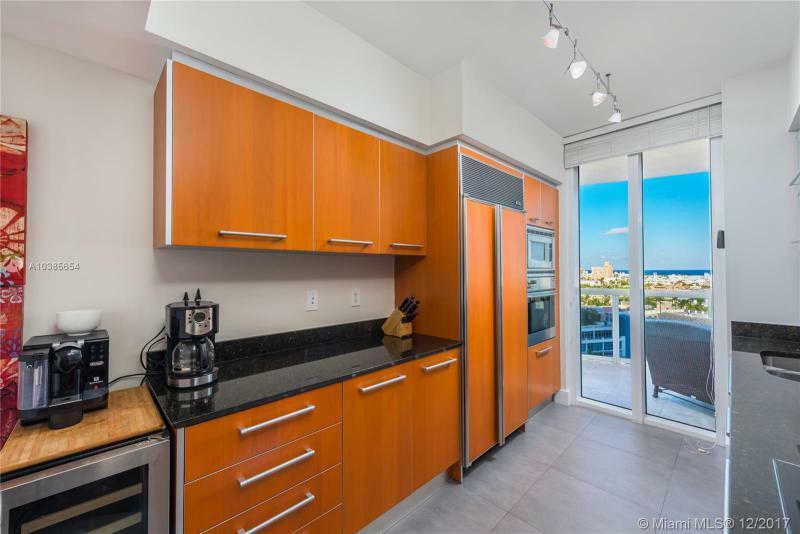 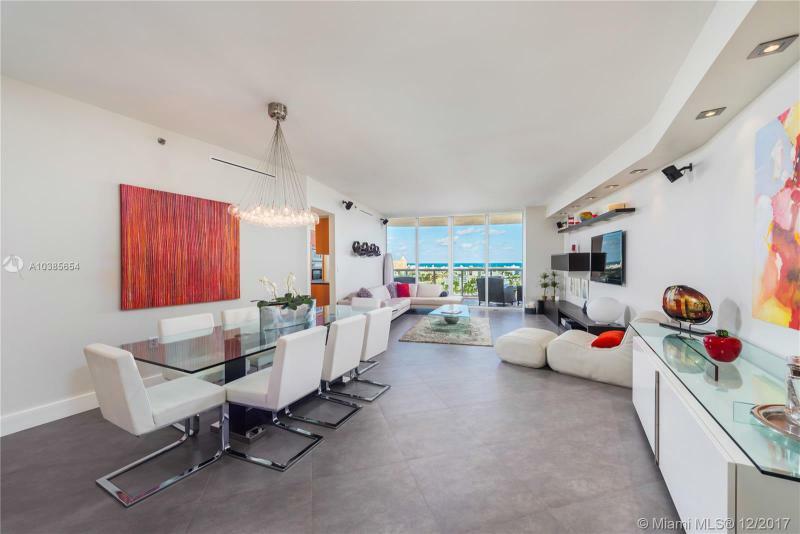 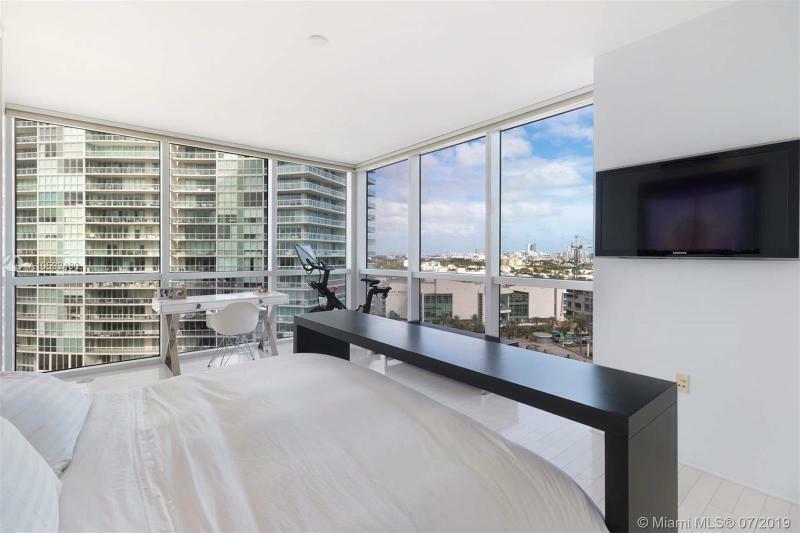 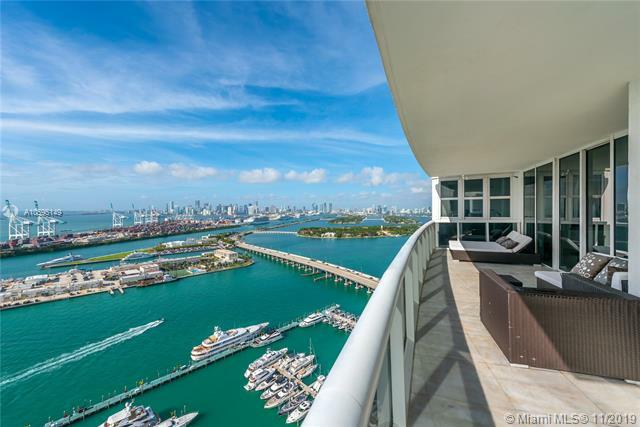 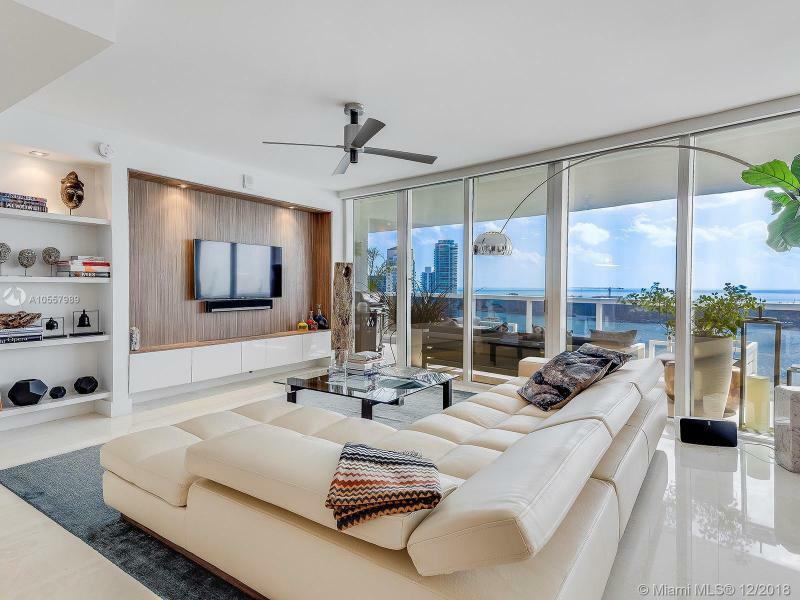 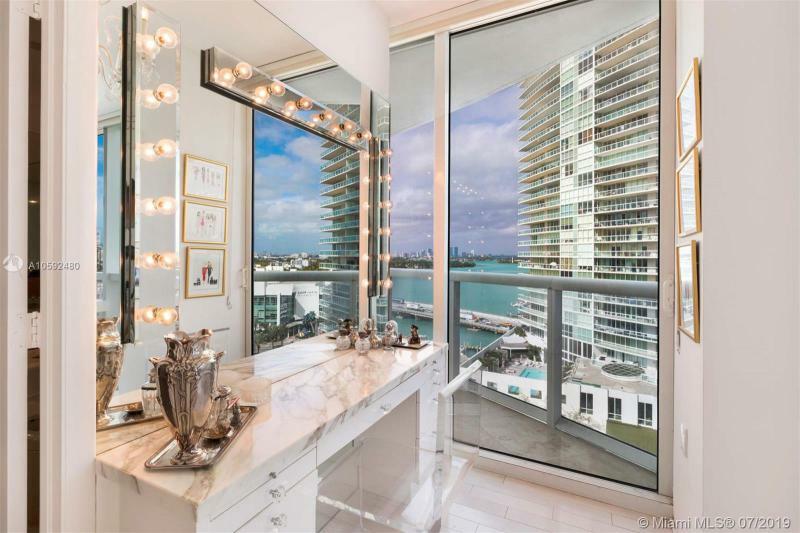 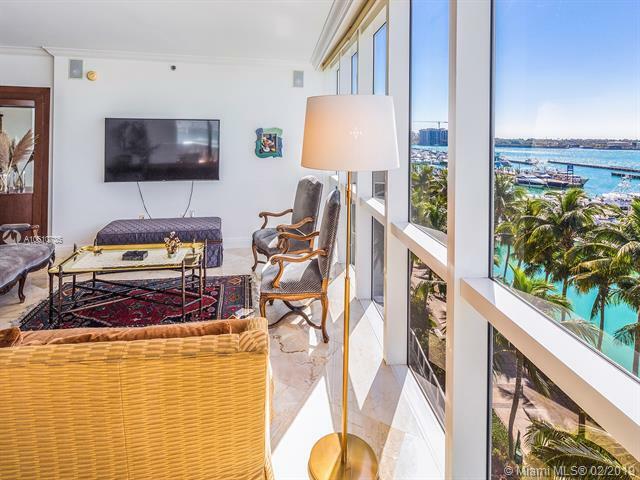 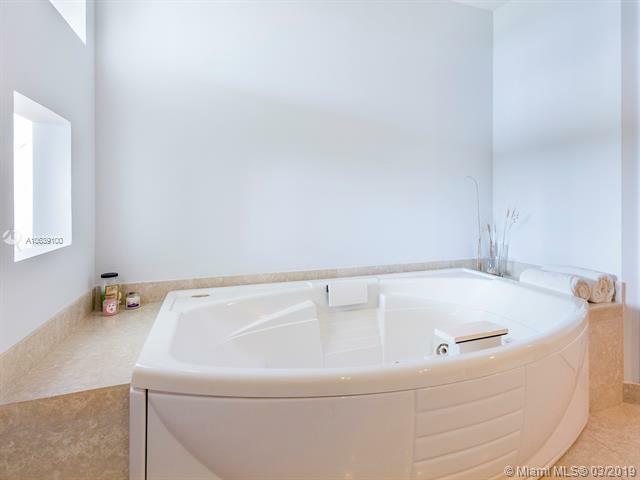 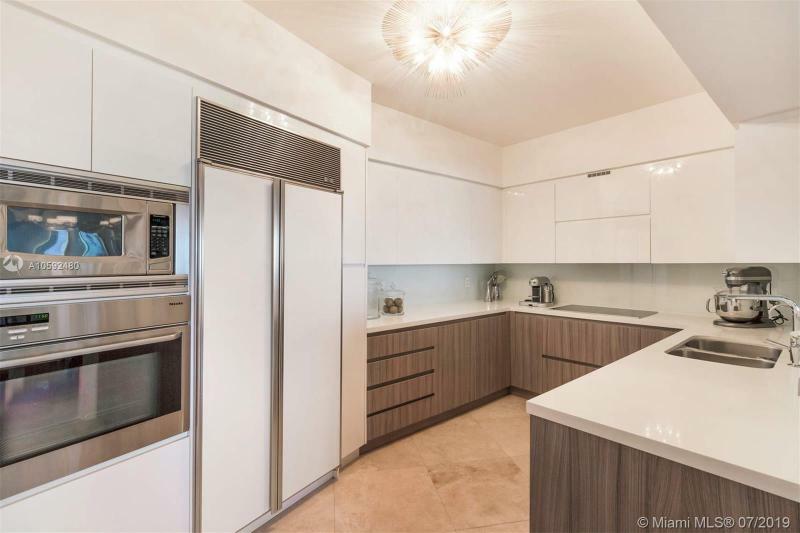 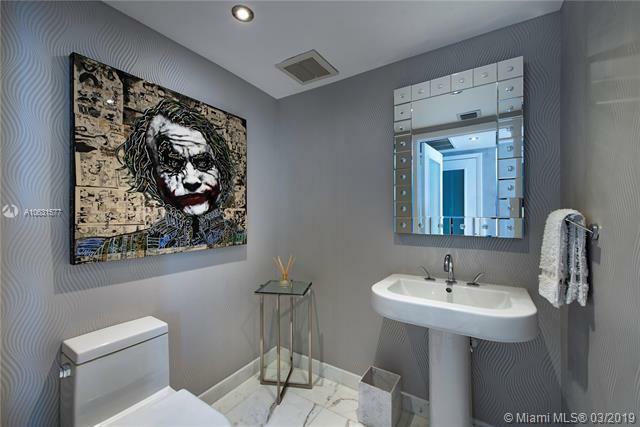 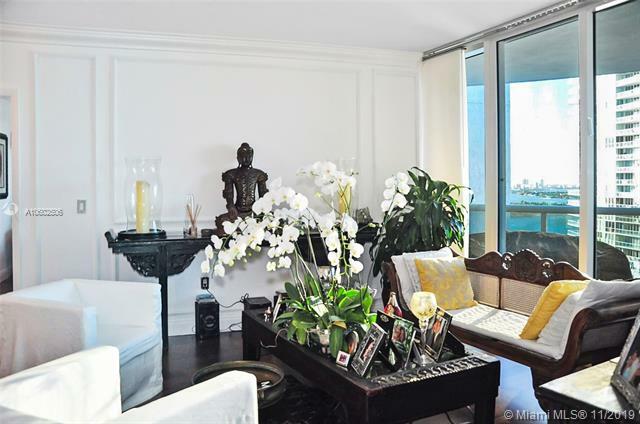 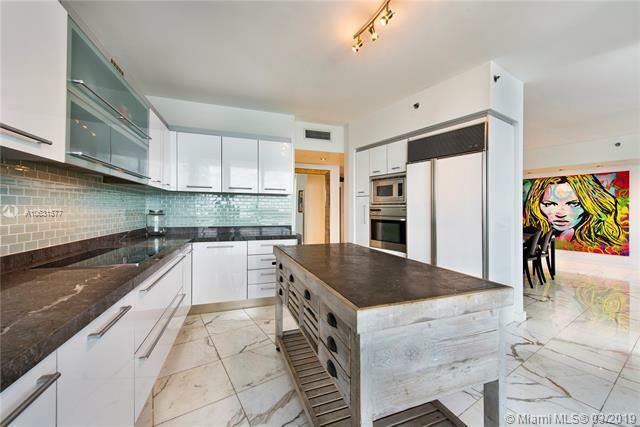 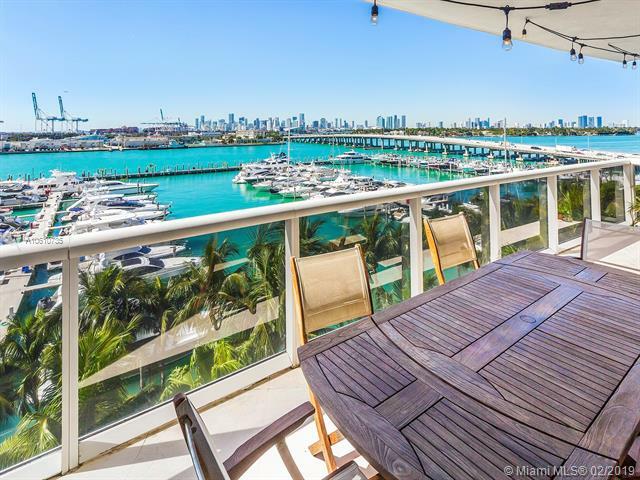 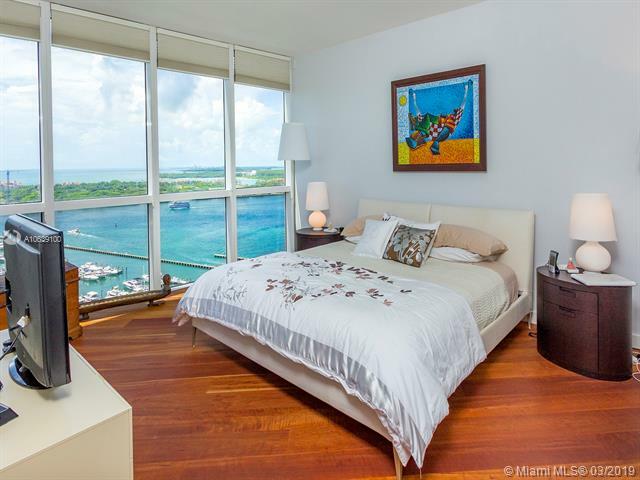 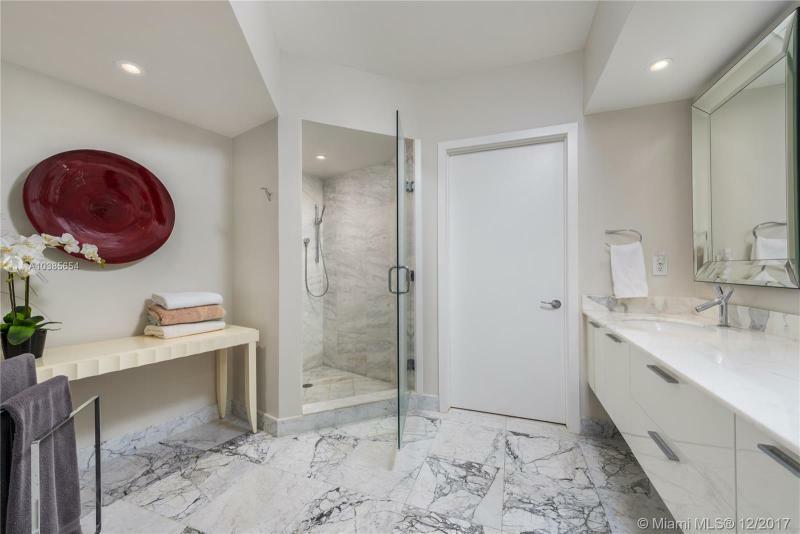 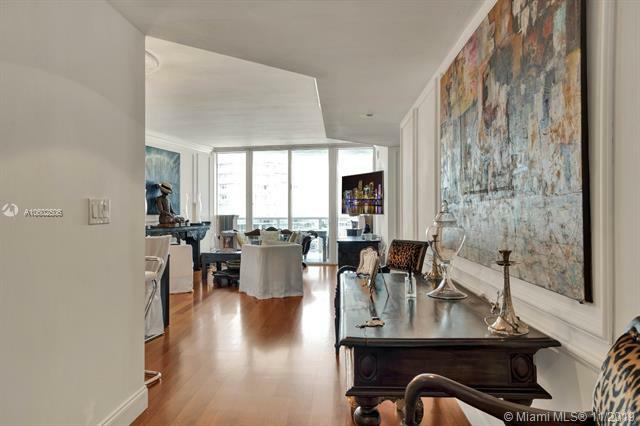 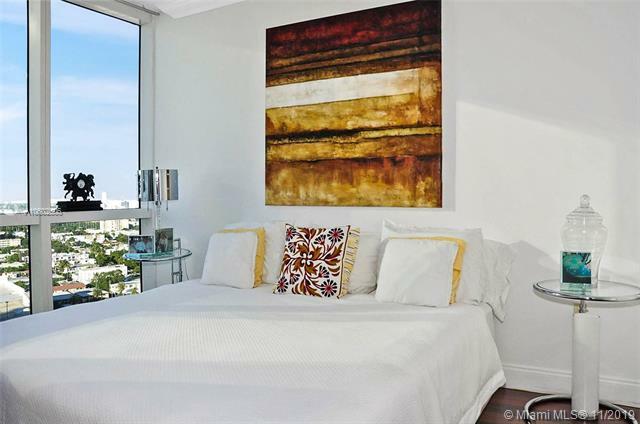 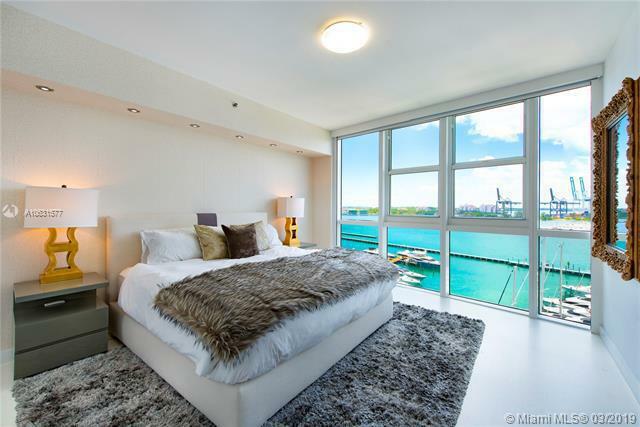 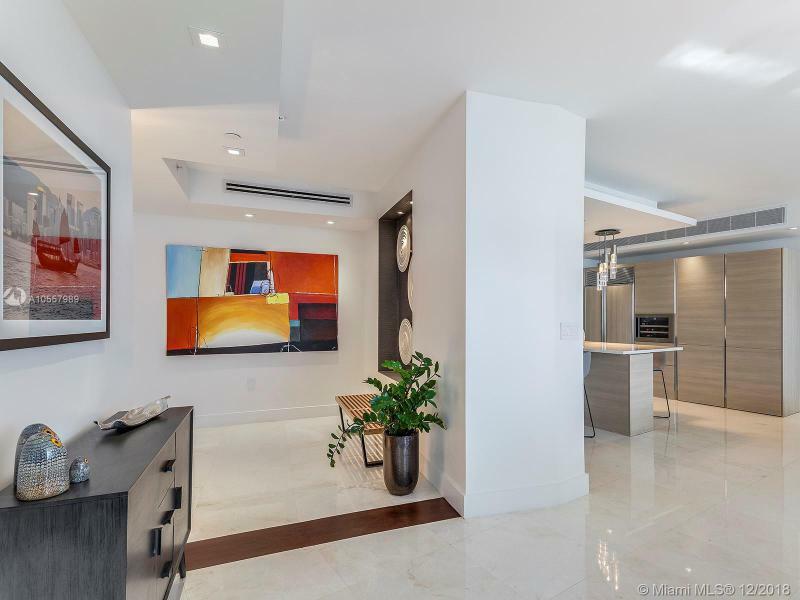 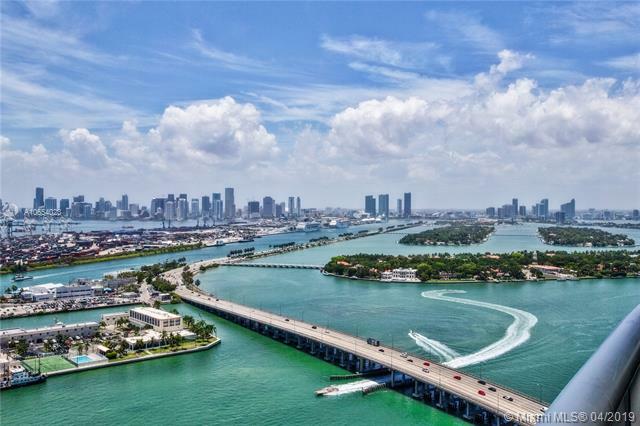 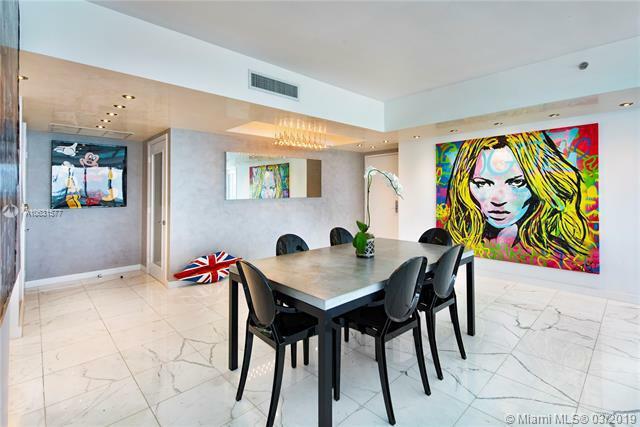 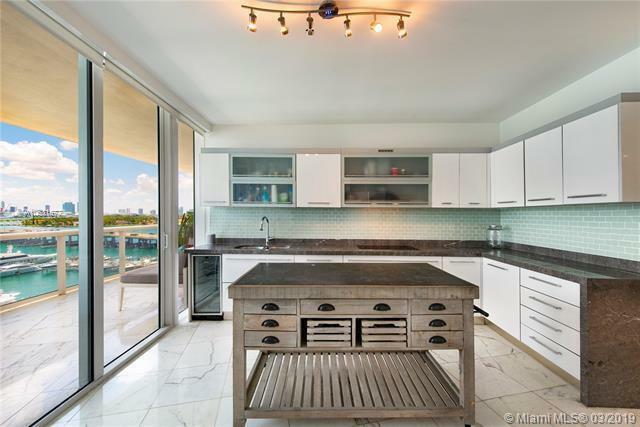 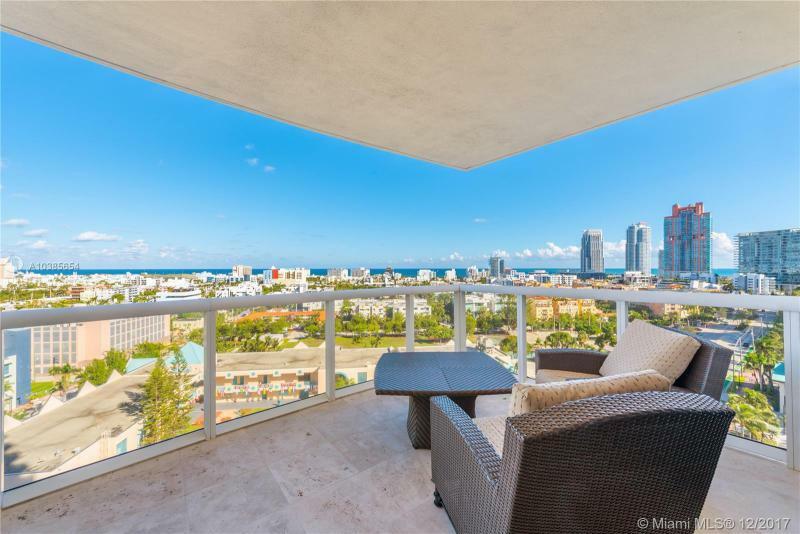 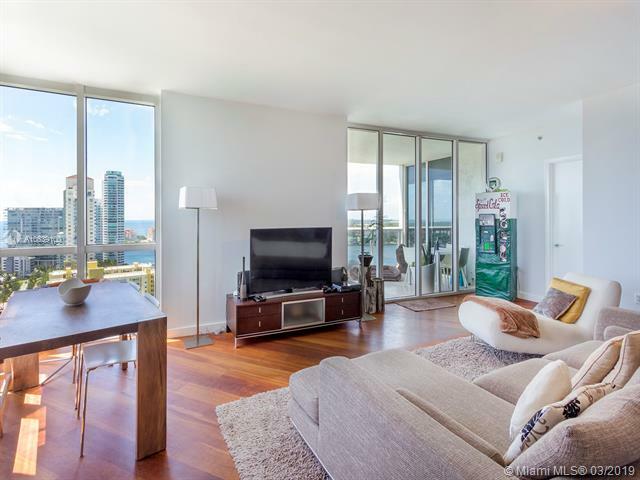 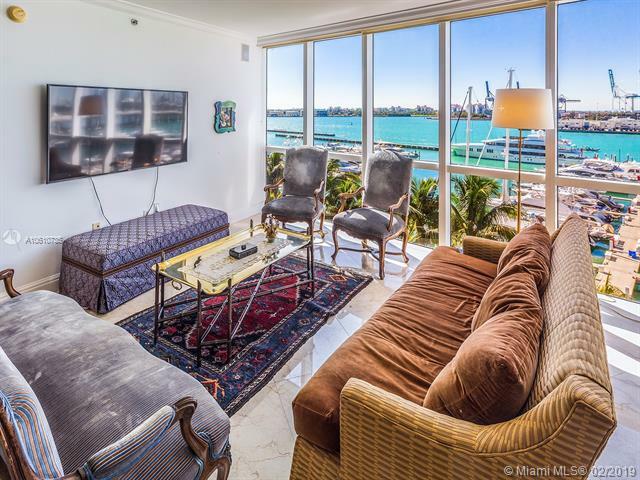 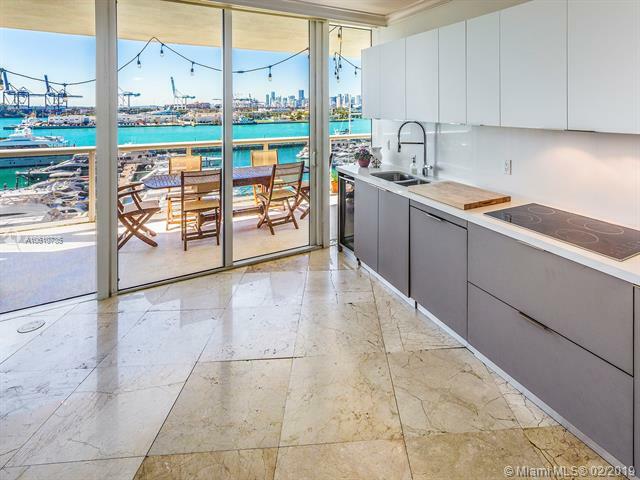 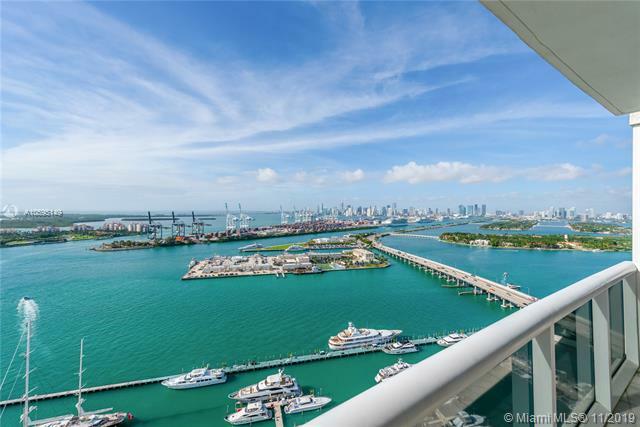 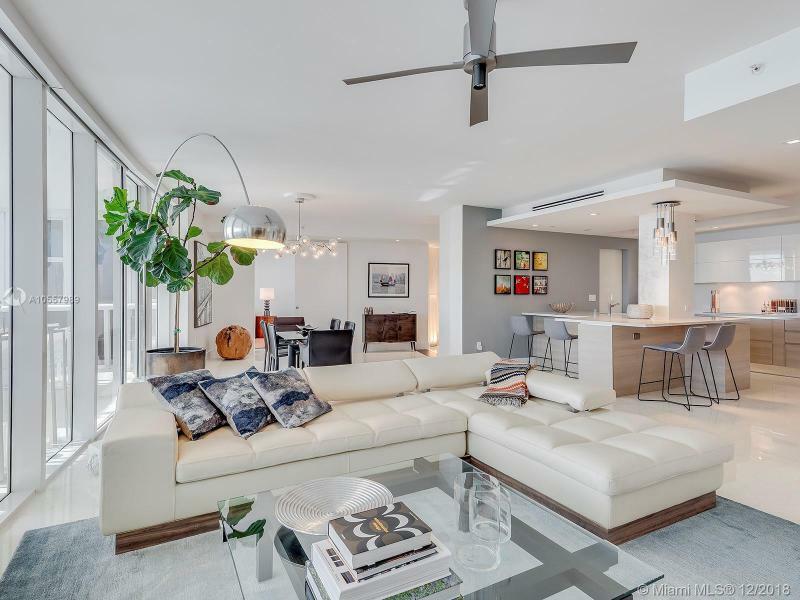 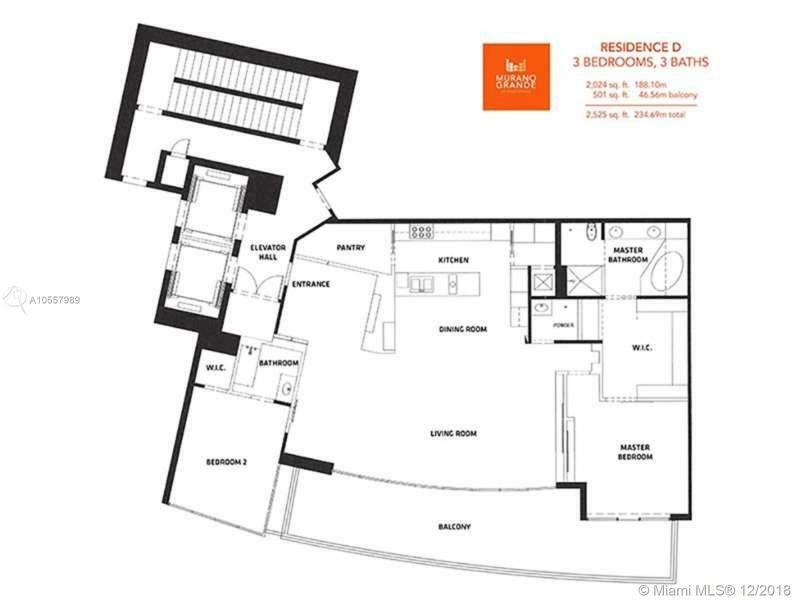 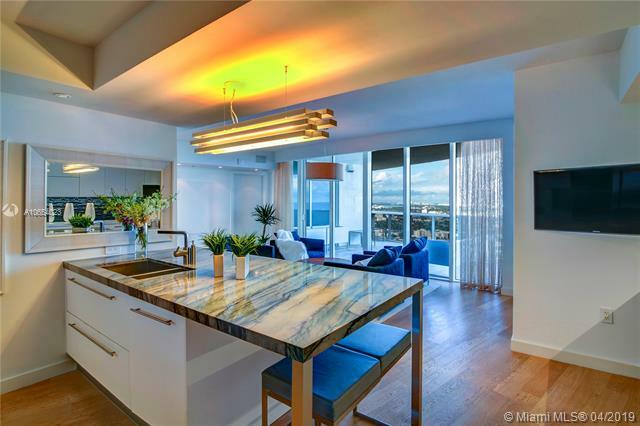 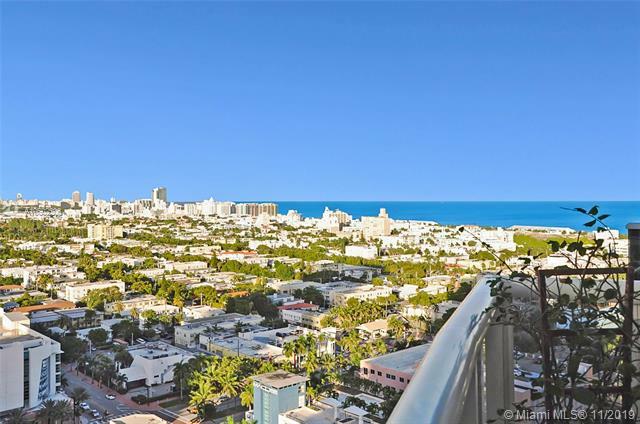 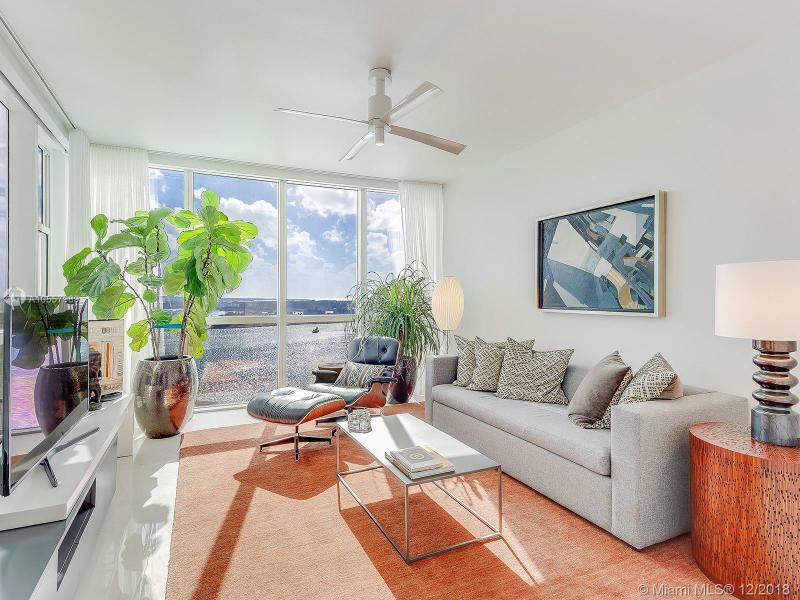 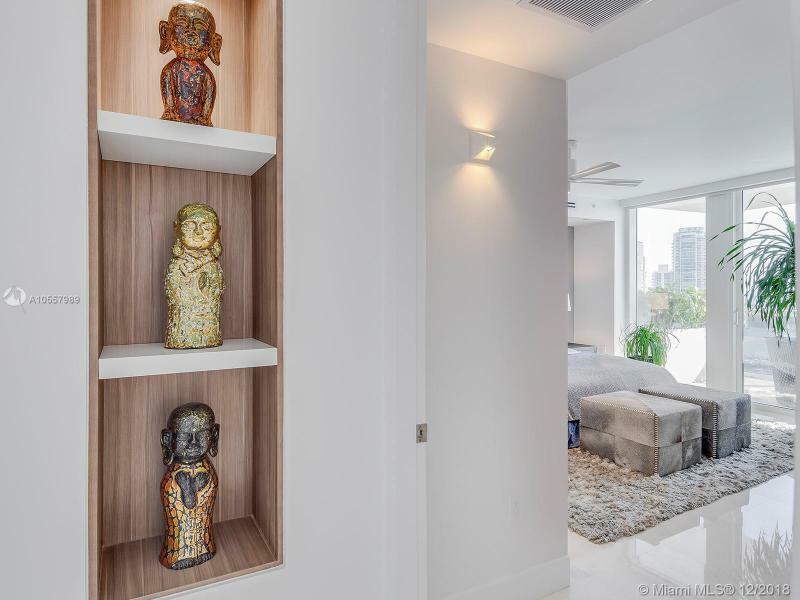 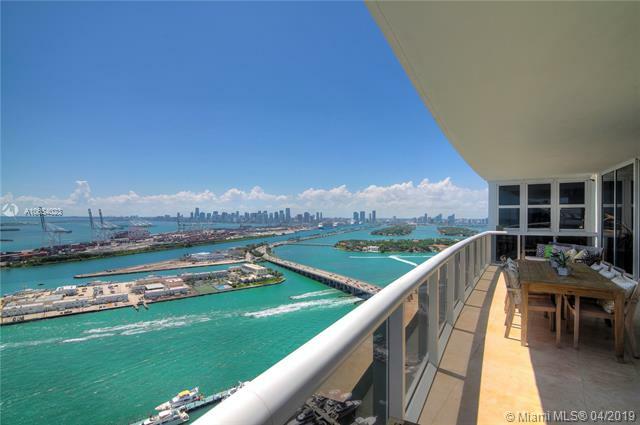 Units are either two, three or four bedrooms with nine foot ceilings and large terraces with spectacular views of Biscayne Bay, the ocean, South Beach and the Miami skyline. 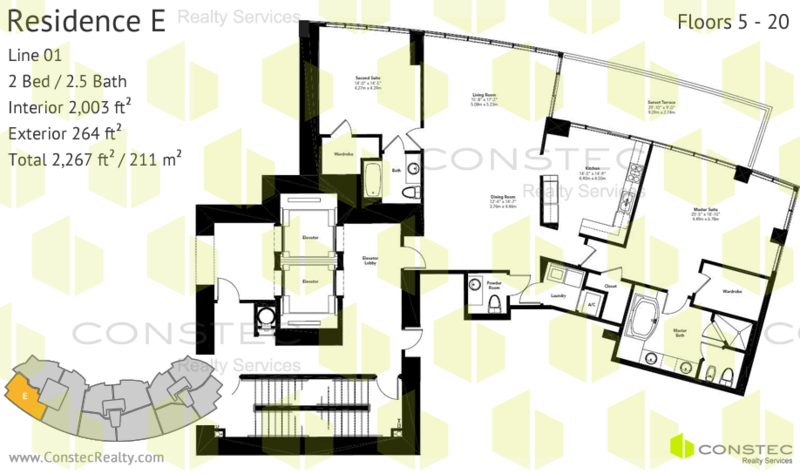 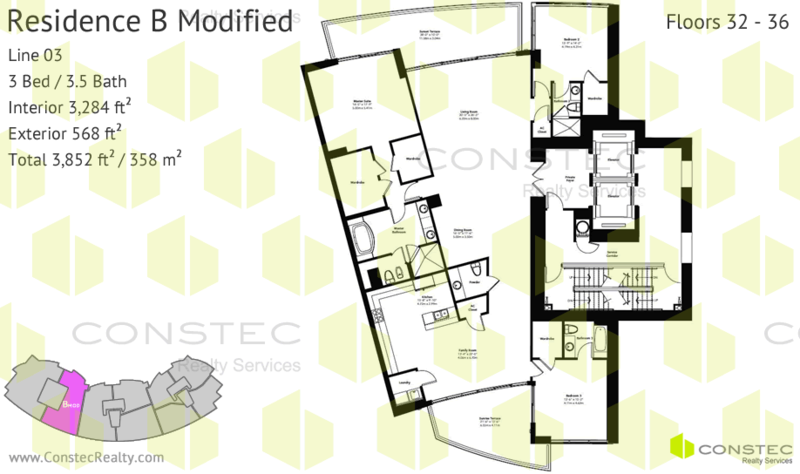 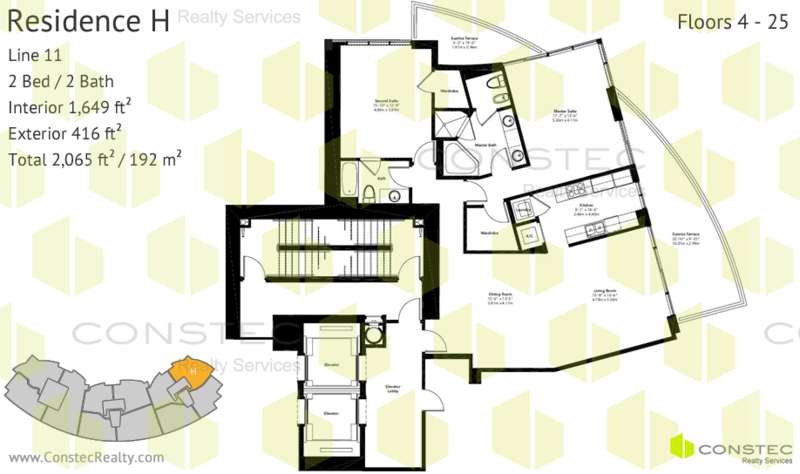 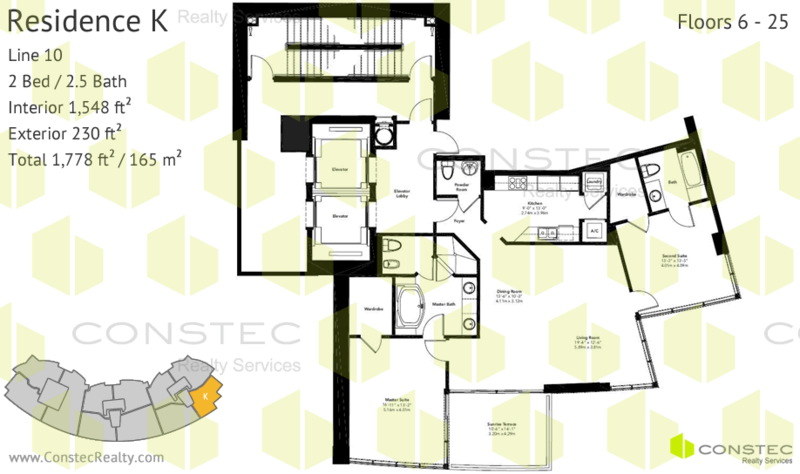 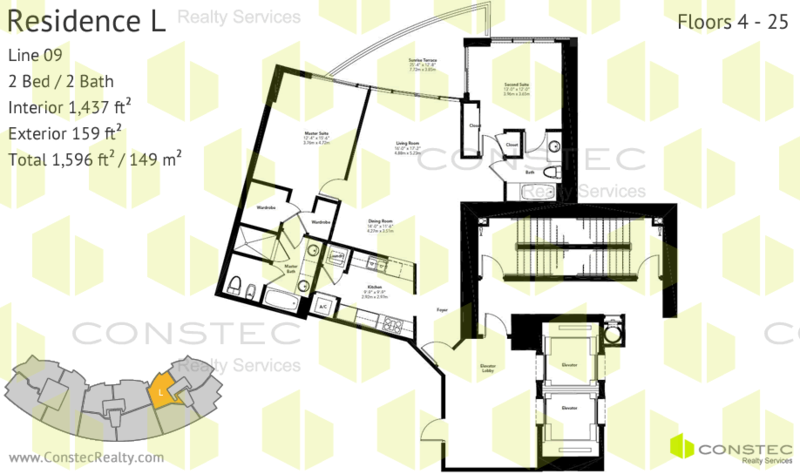 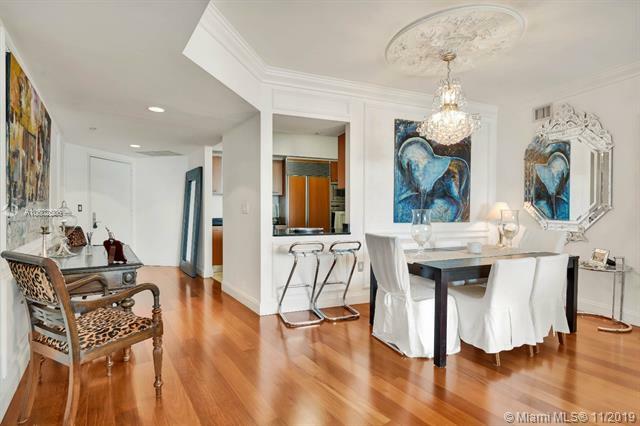 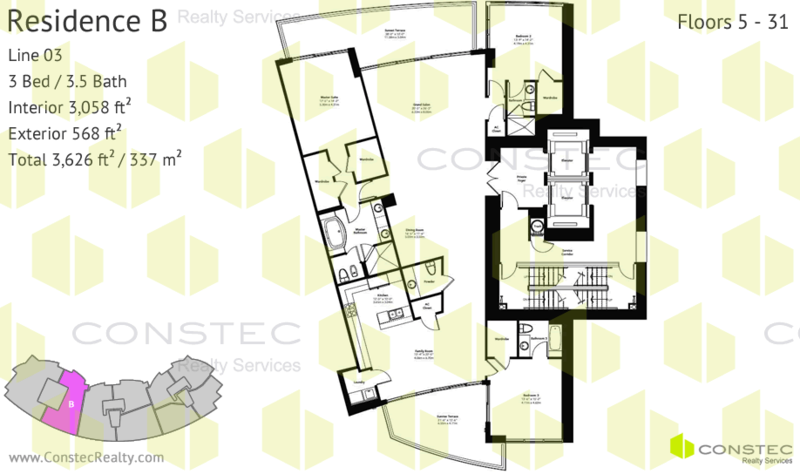 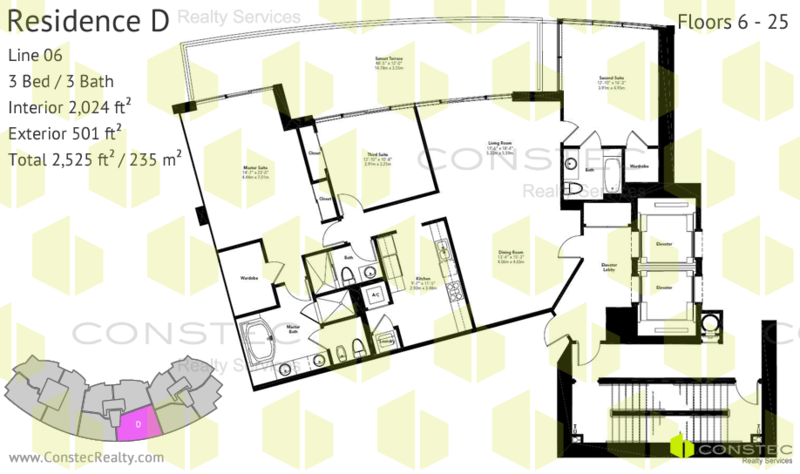 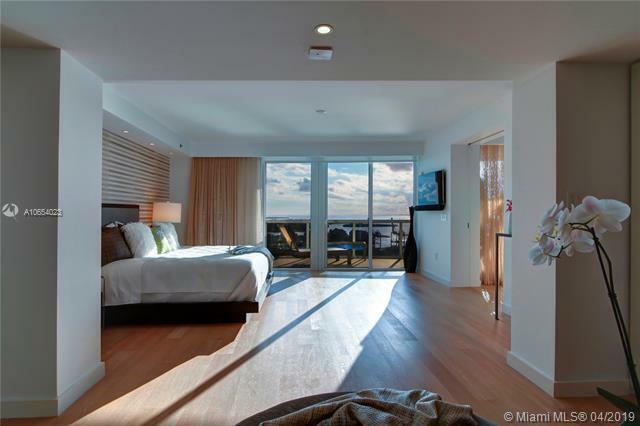 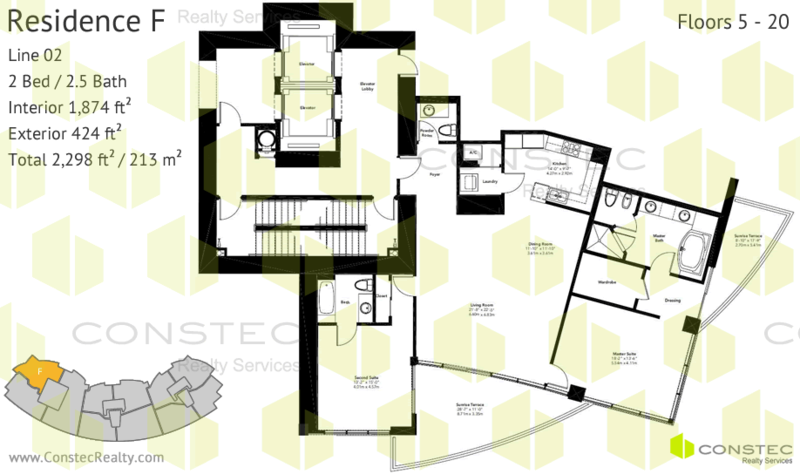 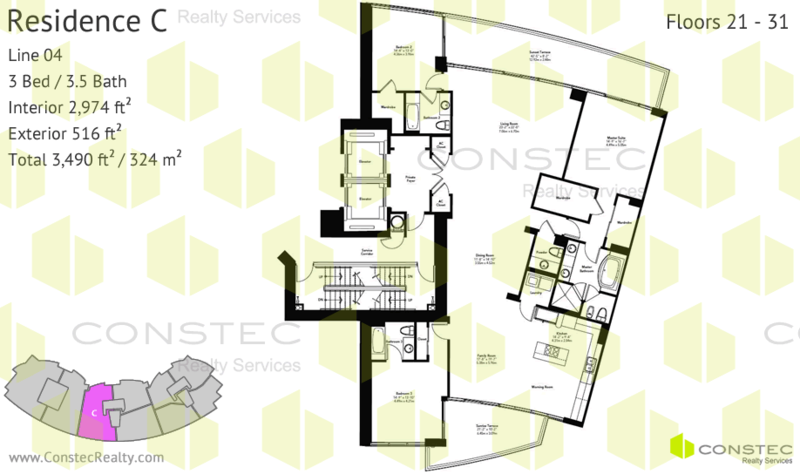 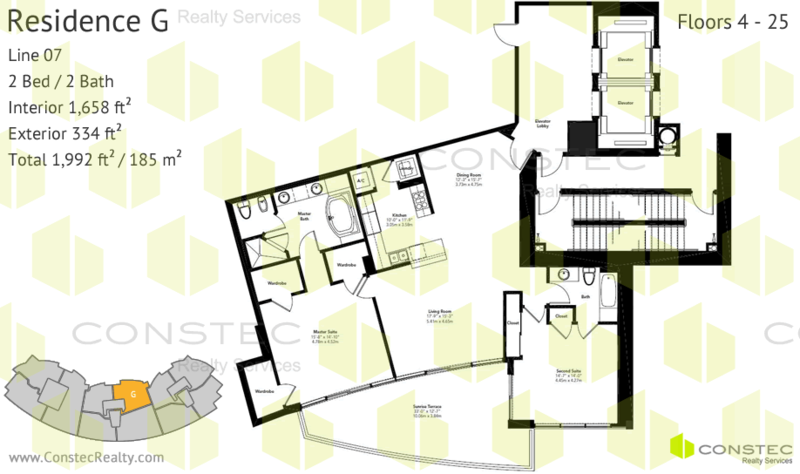 Some units offer flow-through floor plans with views of the bay and the ocean. 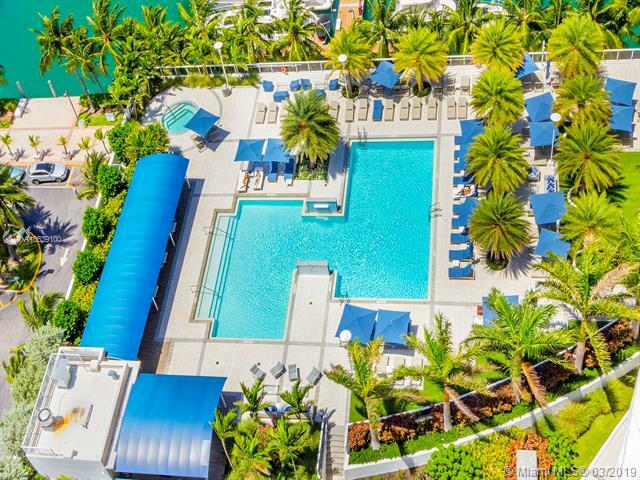 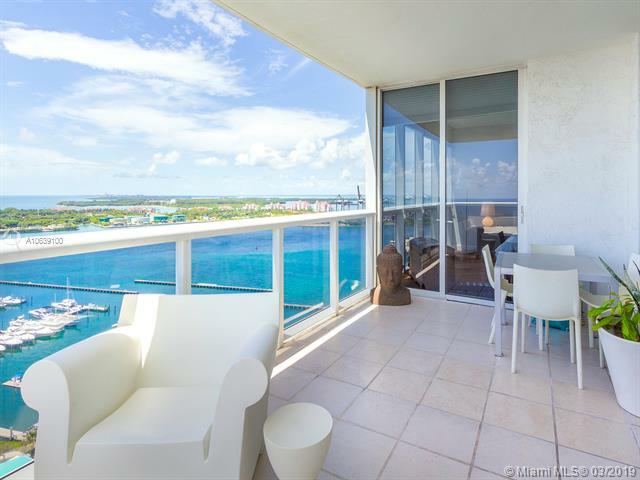 The pool deck is nicely landscaped and sits overlooking the Miami Beach Marina on the 5th floor. 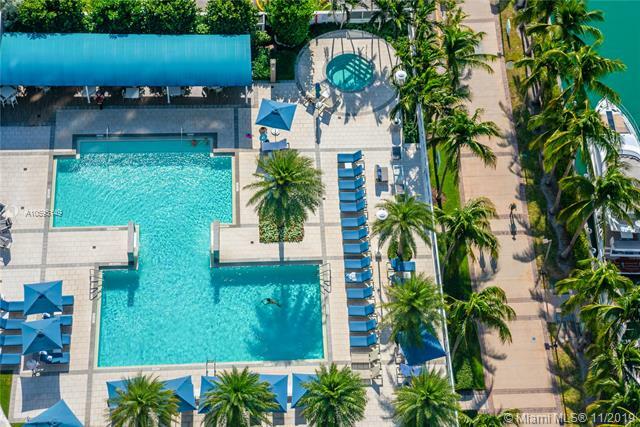 There is a pool-side gourmet deli. 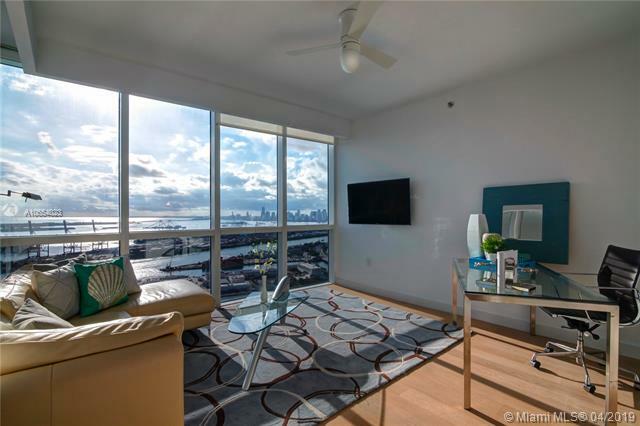 The fitness center also has great views of the Bay and Marina. 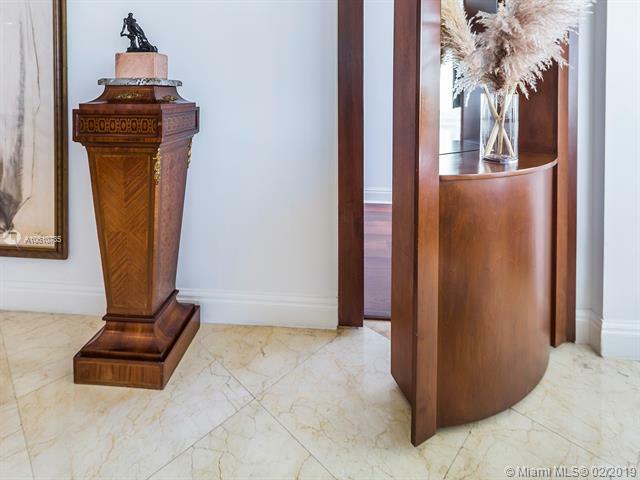 Service is spectacular with valet, concierge and doorman services available.